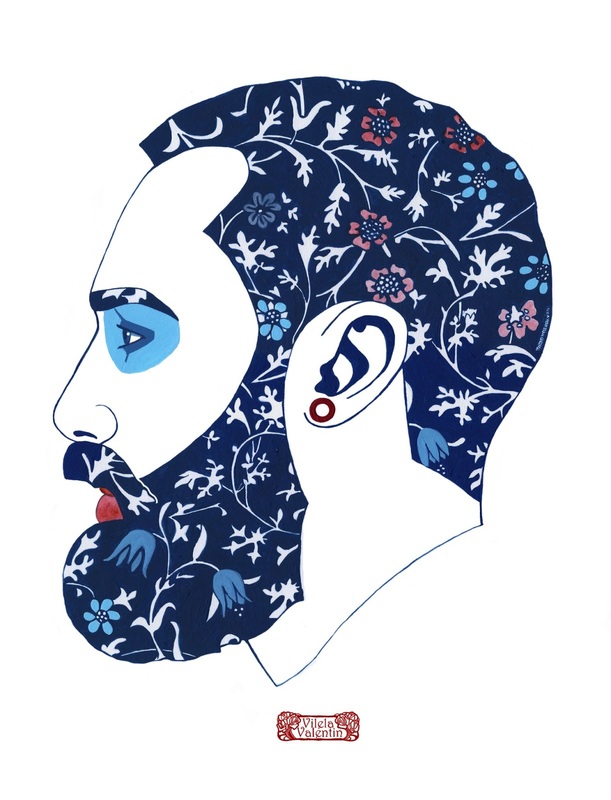 MUGS, CLOTHES, TABLETS COVER, AND MUCH MORE ALL ONLINE! 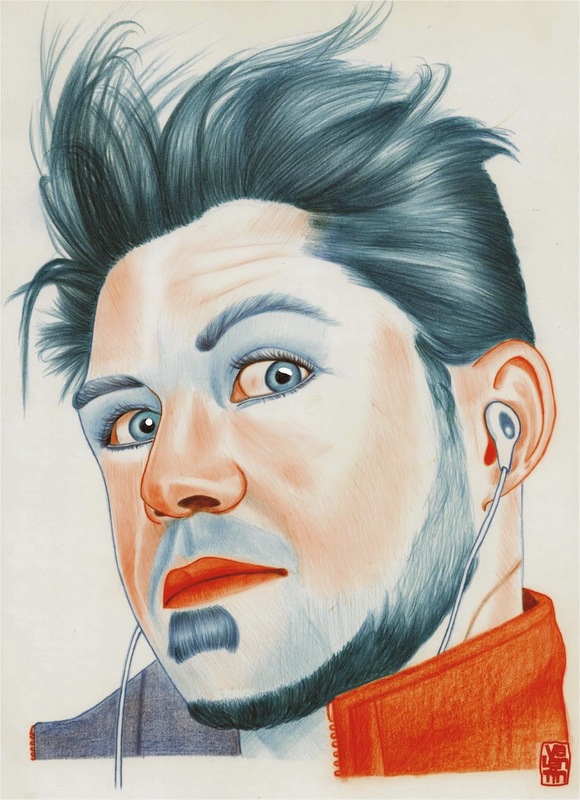 MA in Psychology and several other courses. 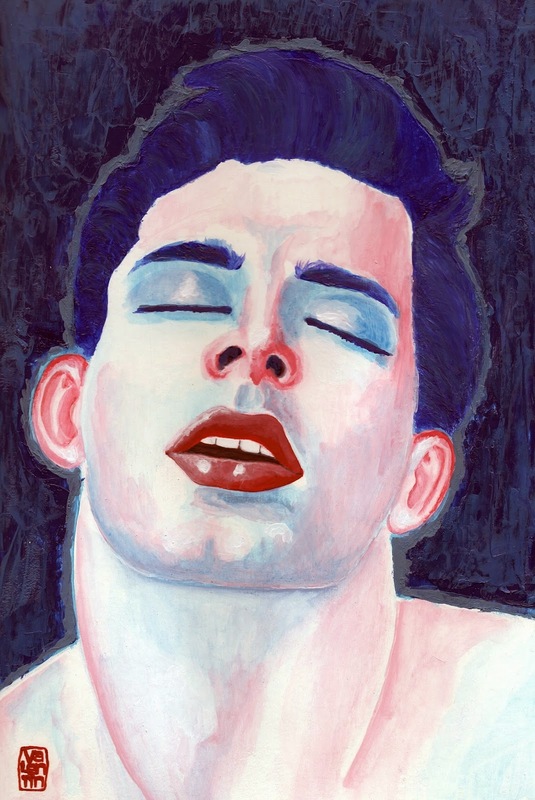 Has been painting since early childhood and has studied Drawing and Painting. 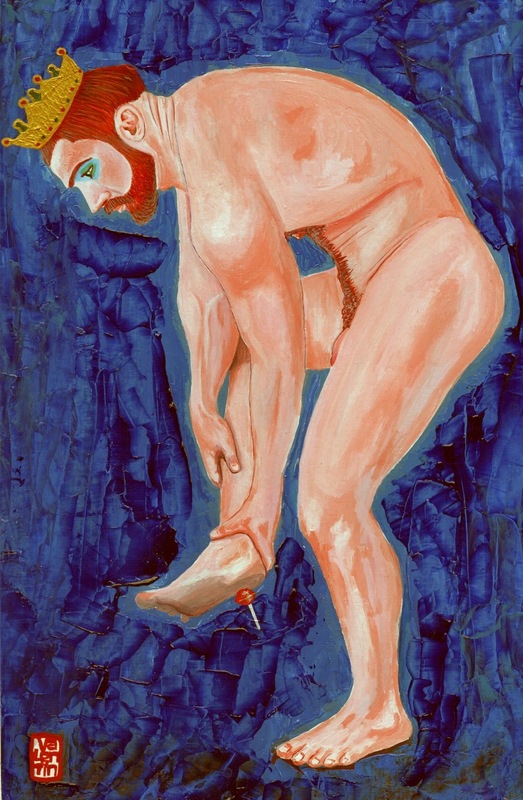 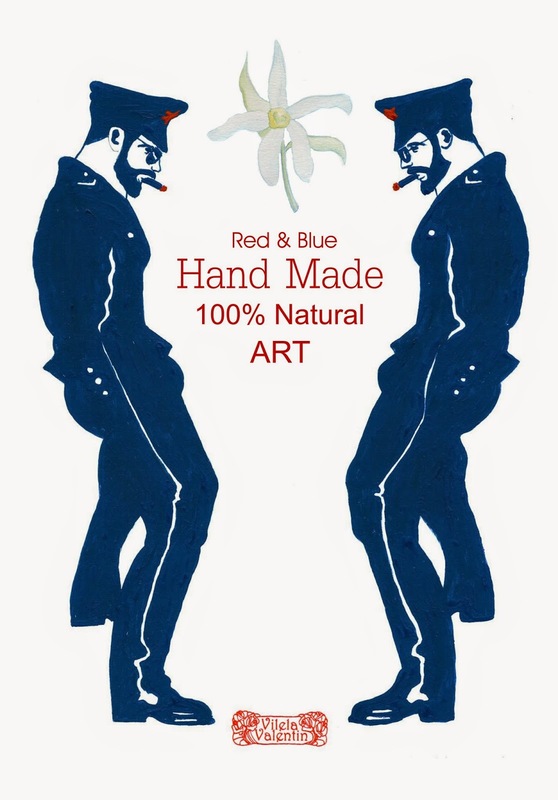 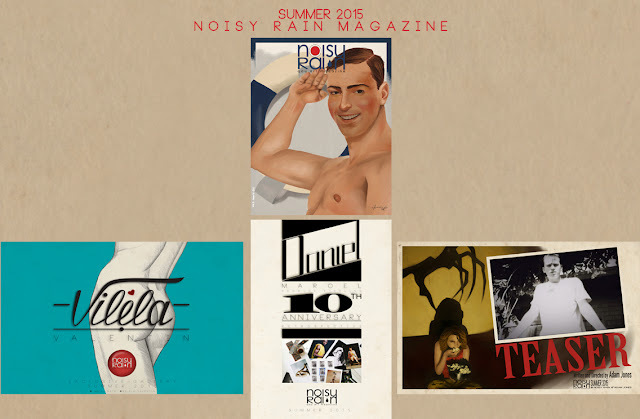 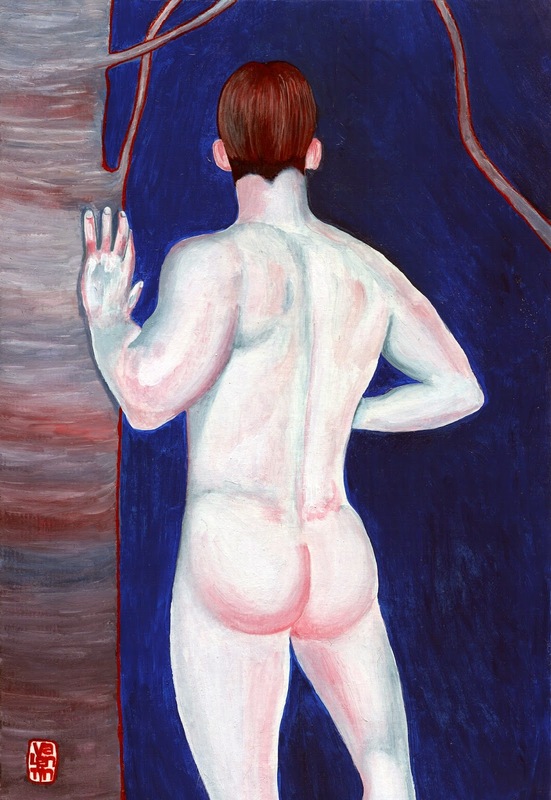 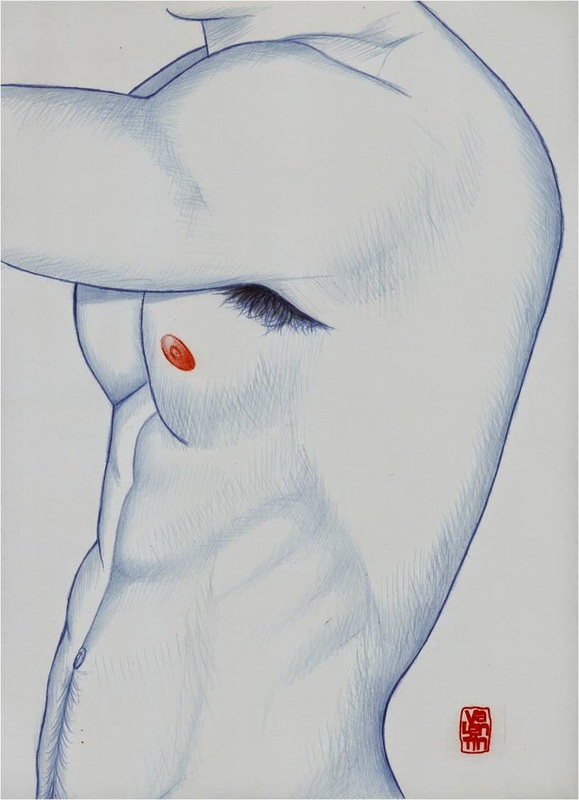 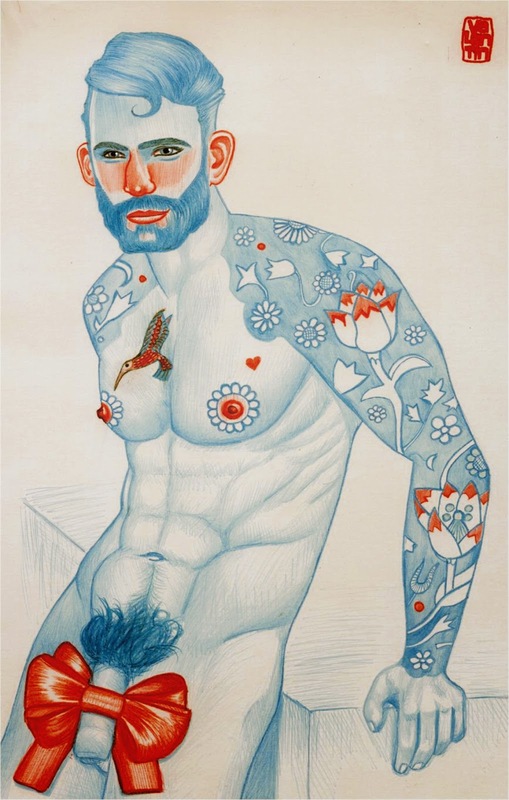 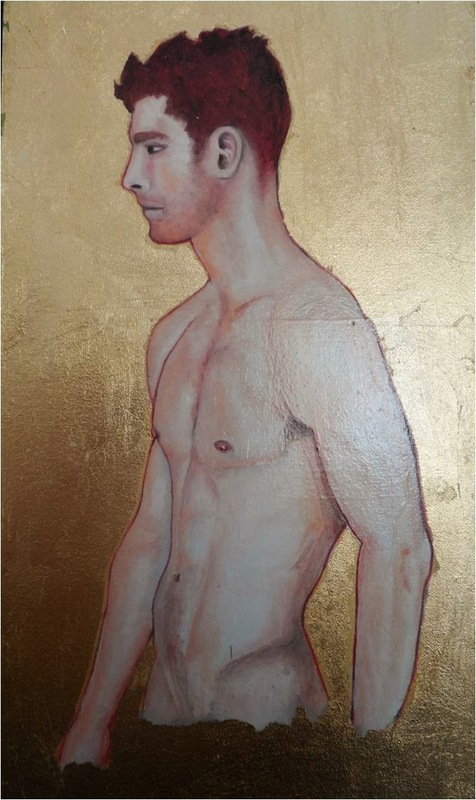 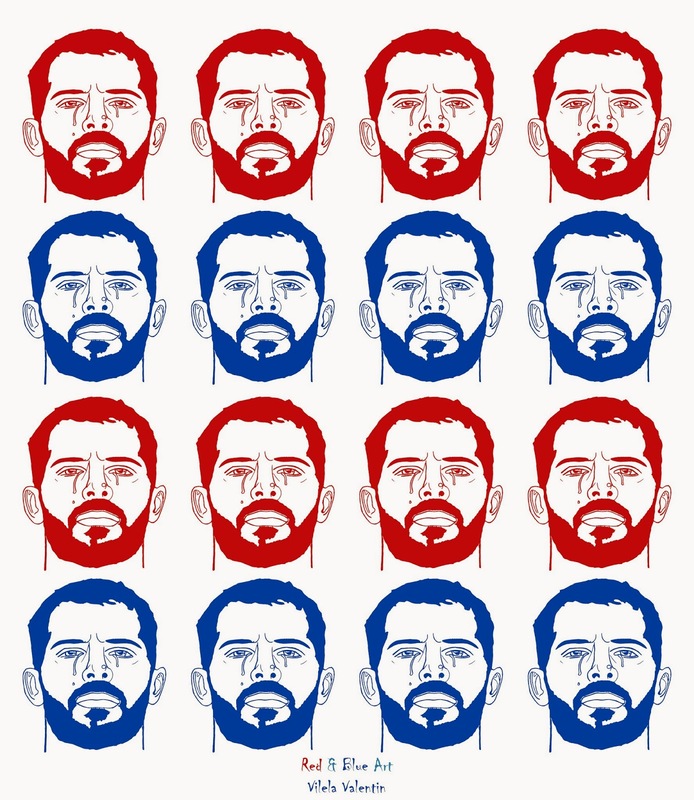 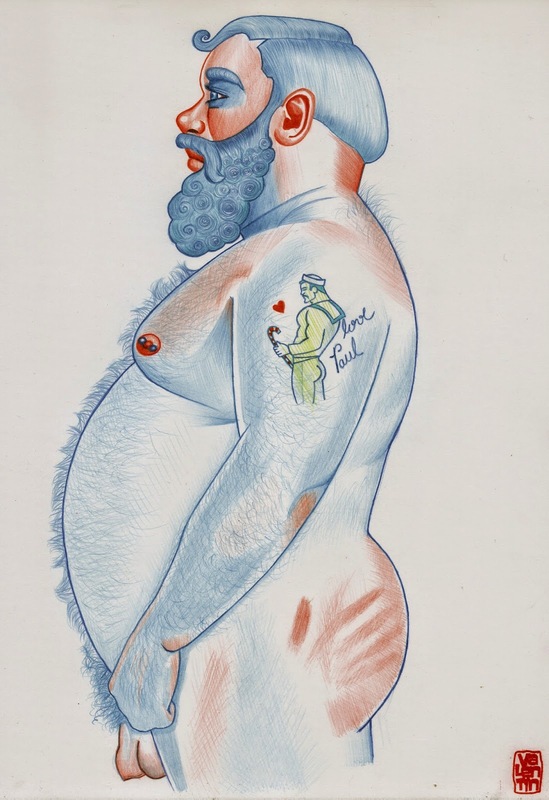 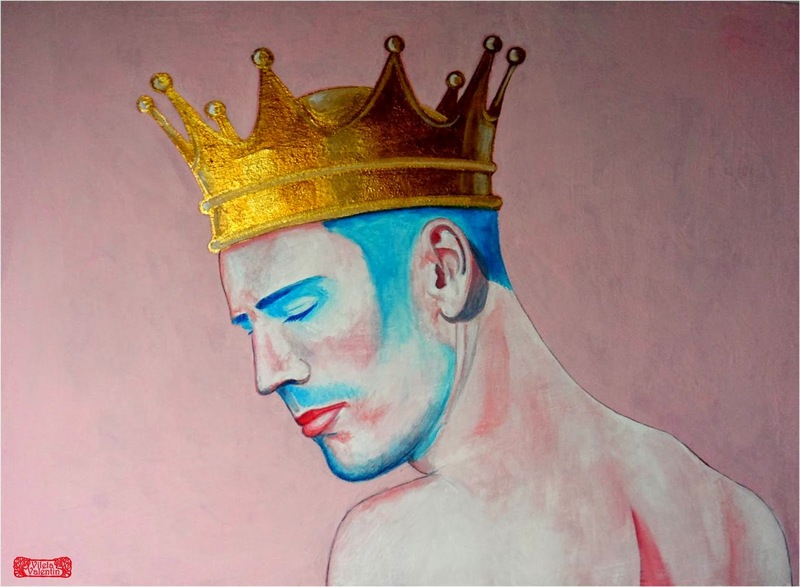 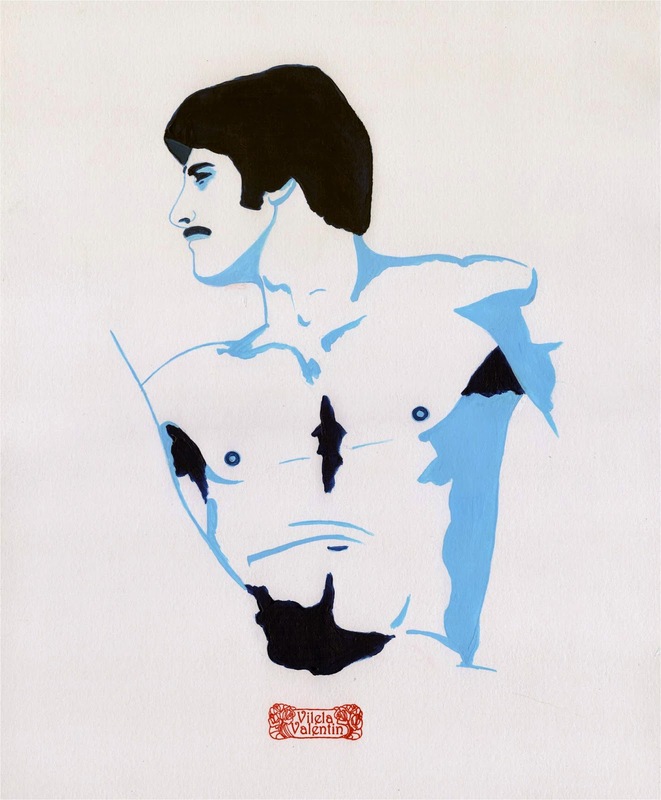 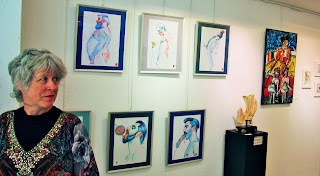 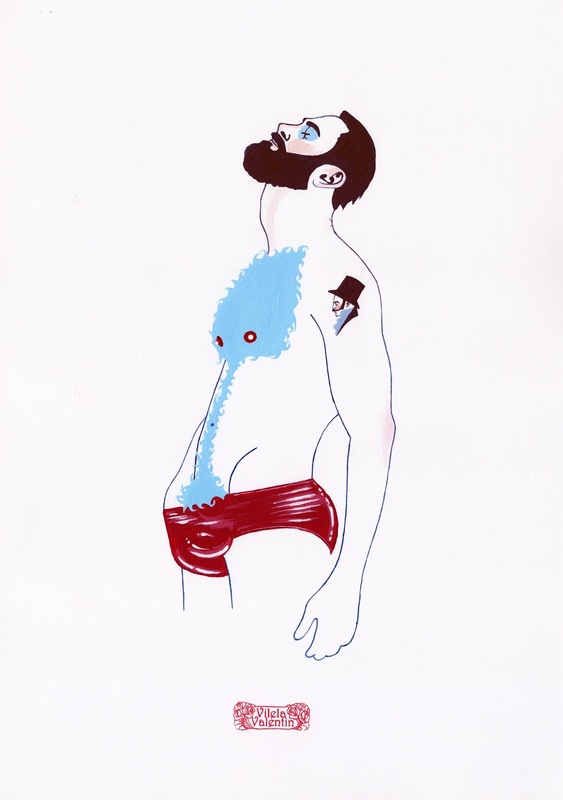 His style is varied, but he often only uses Red and Blue in his work that regularly depicts male nudes. 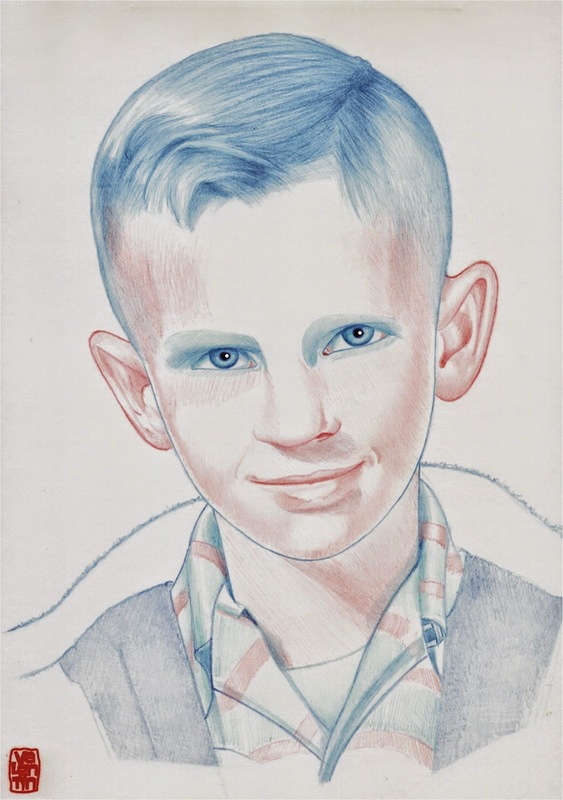 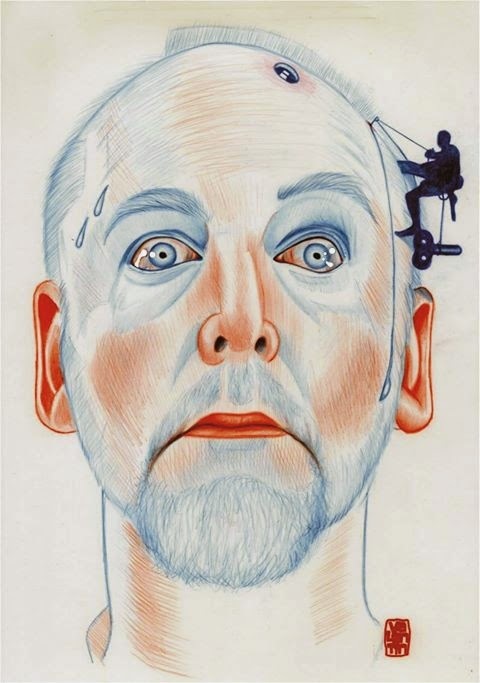 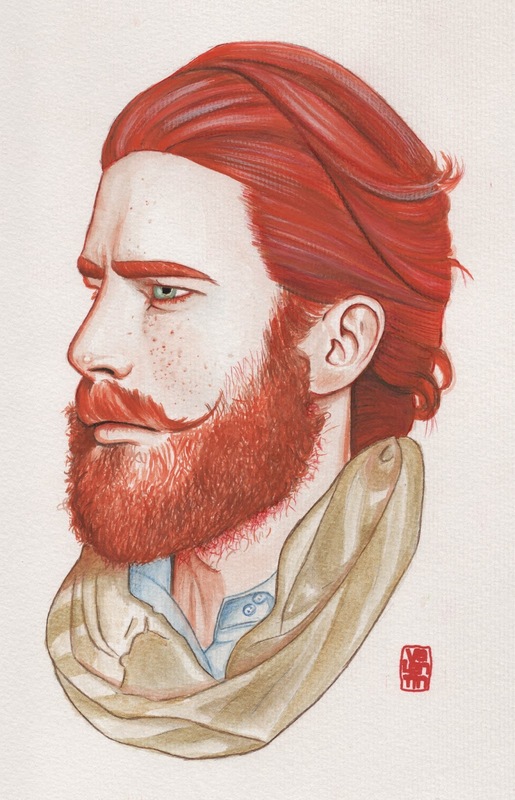 His works can be found on oil, watercolour, gauche and pencil . 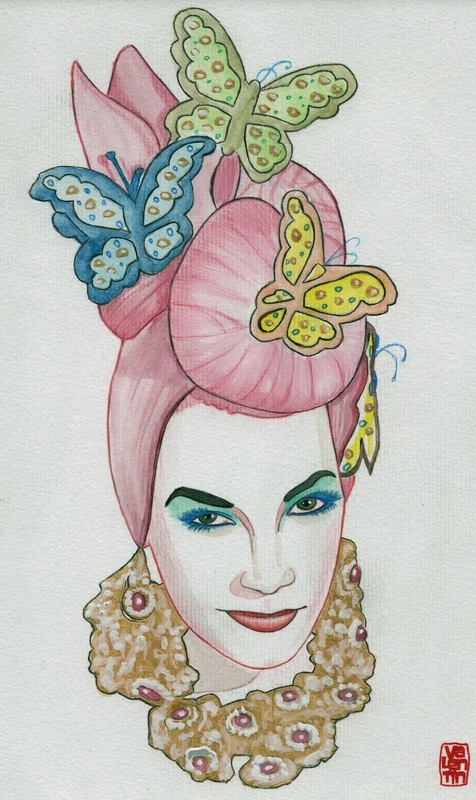 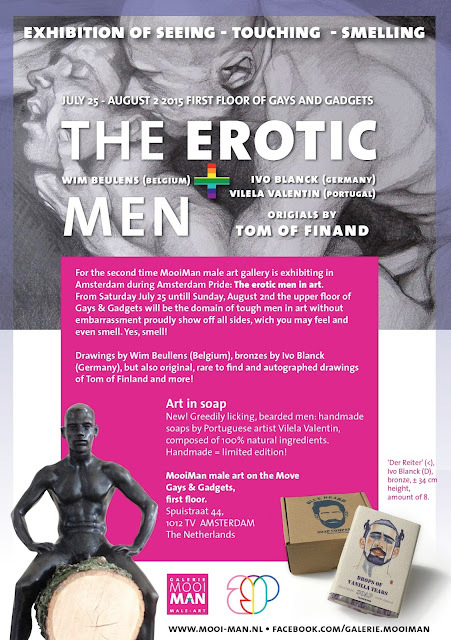 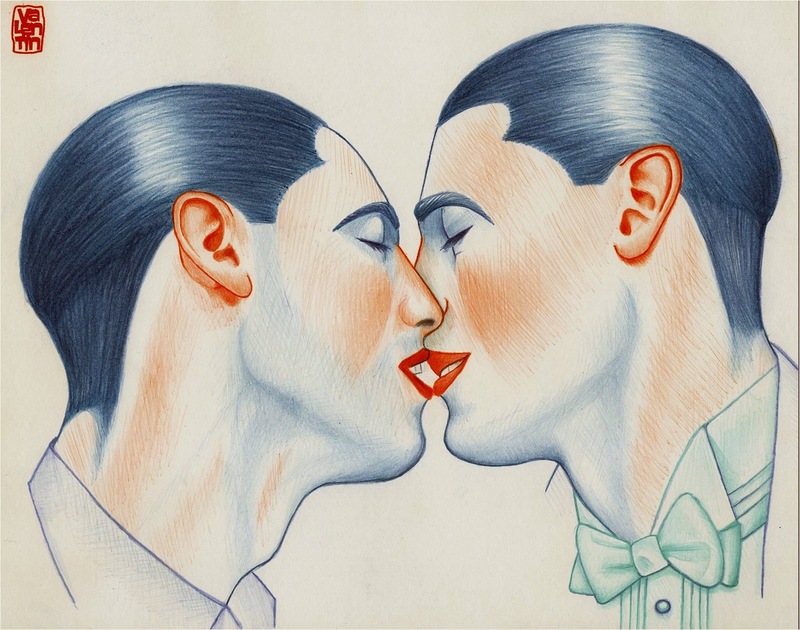 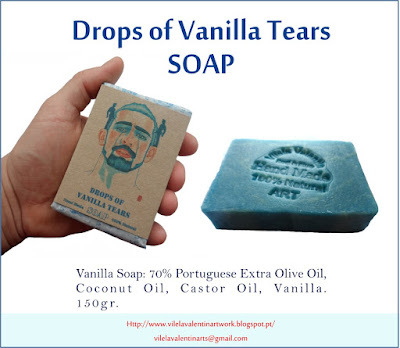 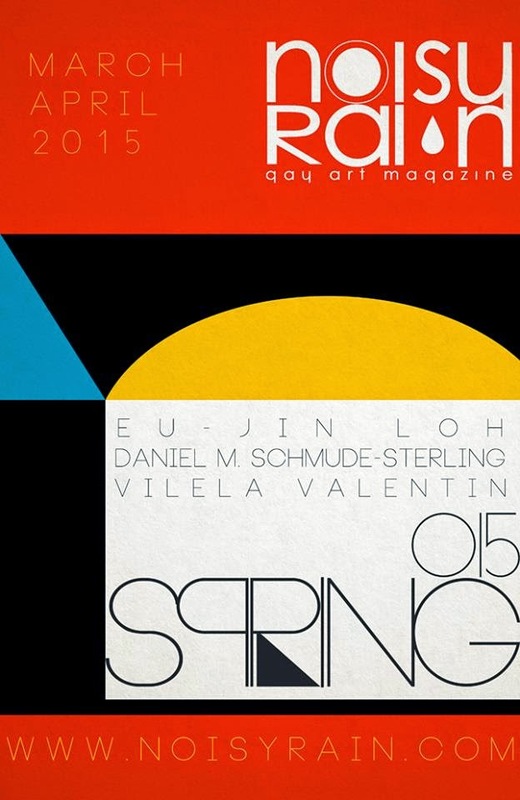 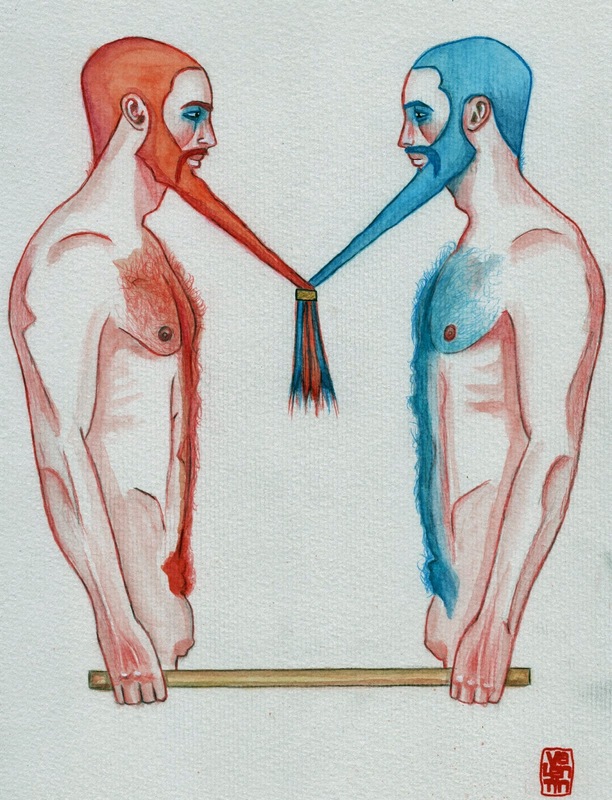 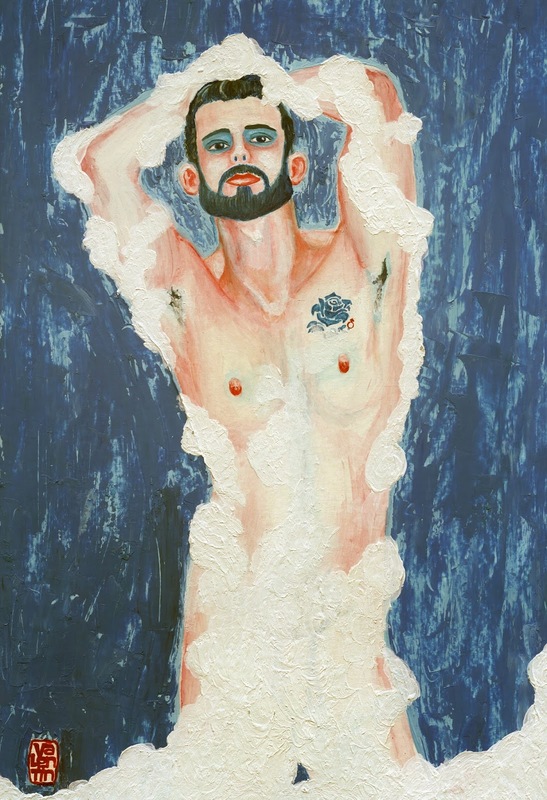 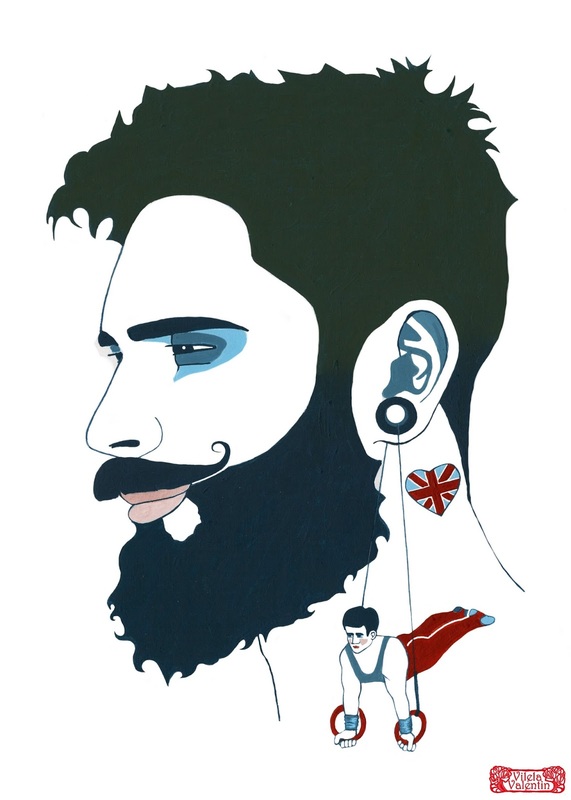 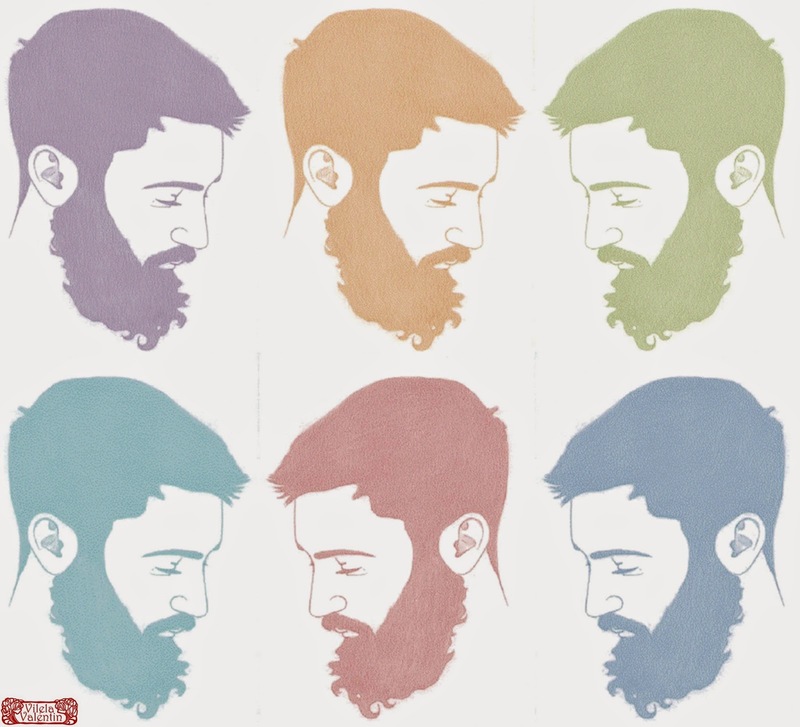 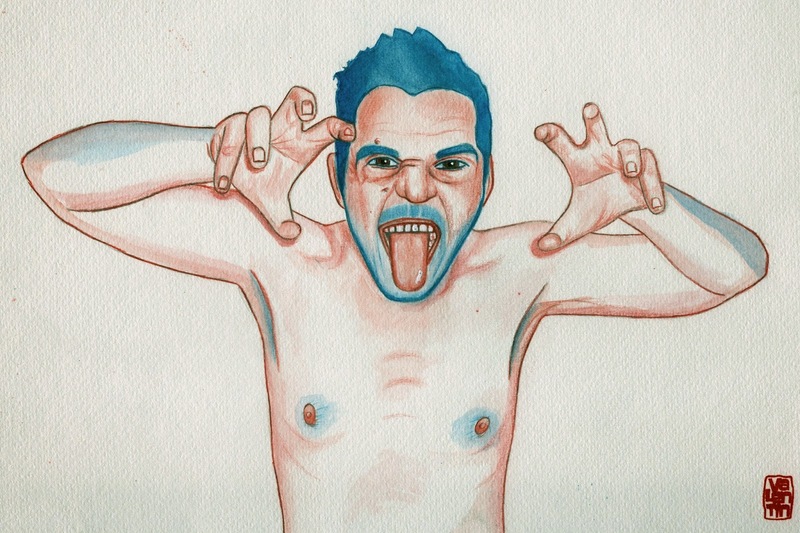 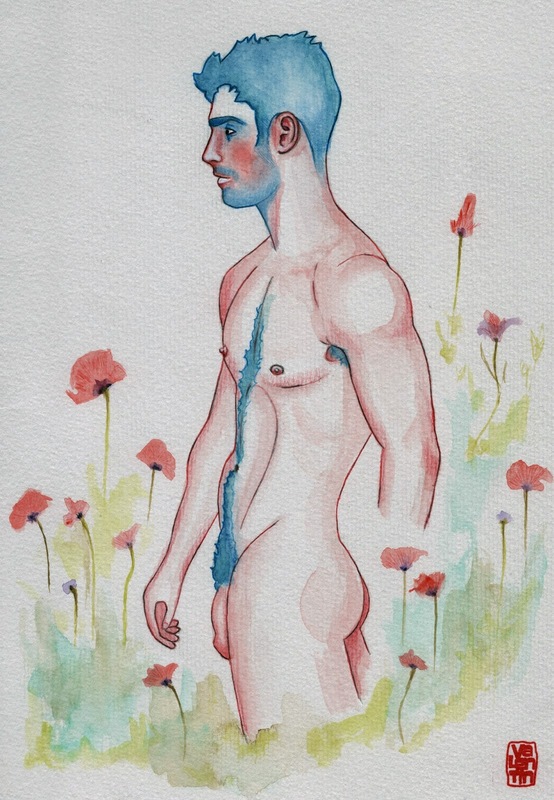 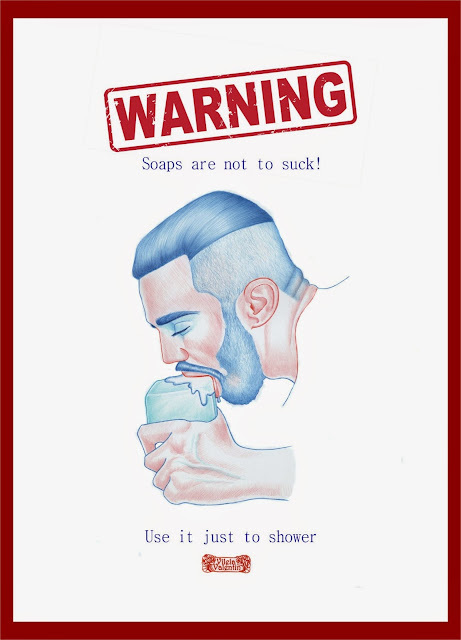 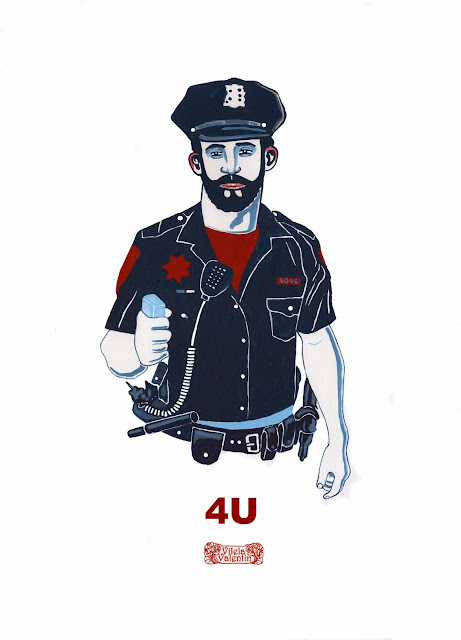 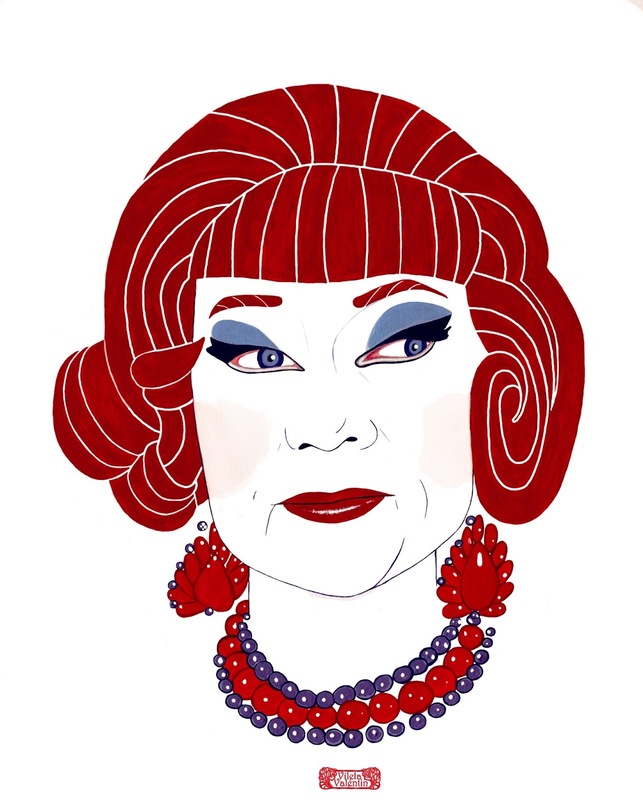 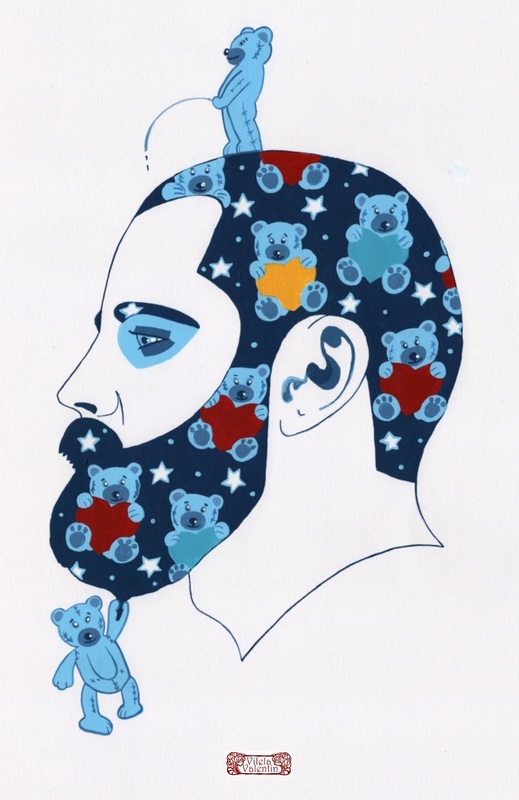 Vilela Valentin Soap With Mooiman Galerie in Amsterdã Gay Pride 2015. 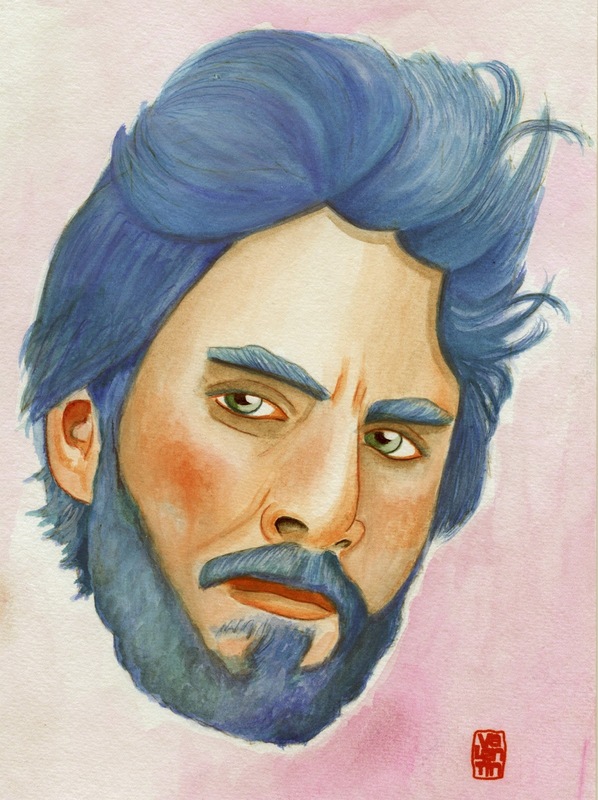 CHARACTER 14 IS online !!! 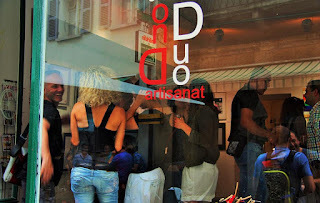 Enjoy and share ! 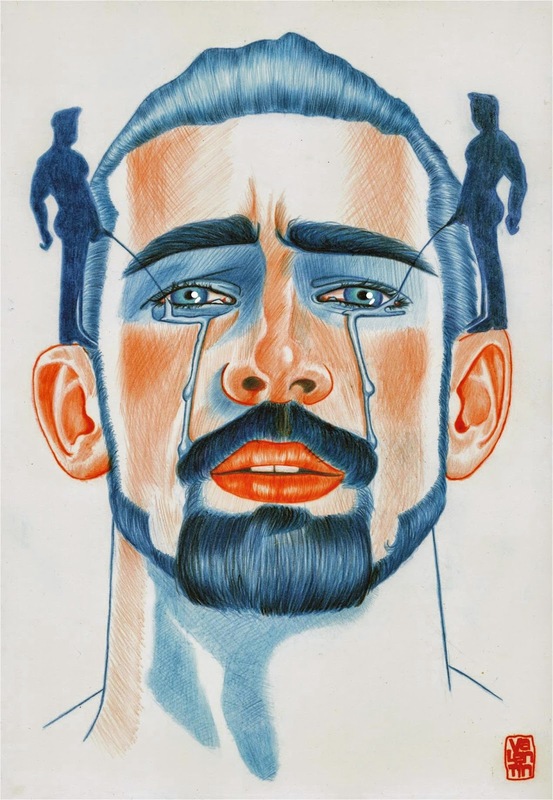 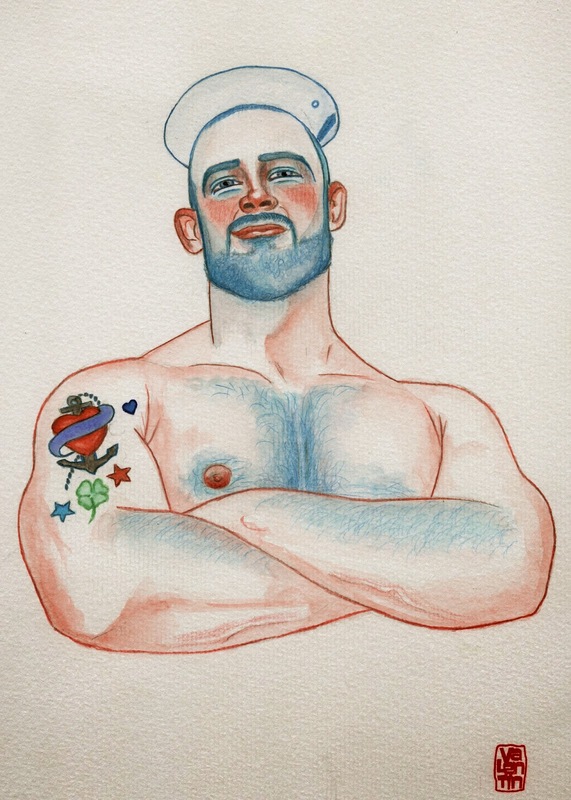 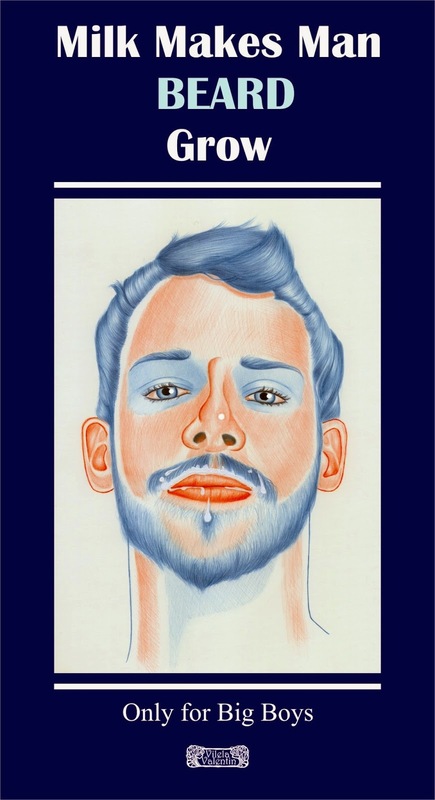 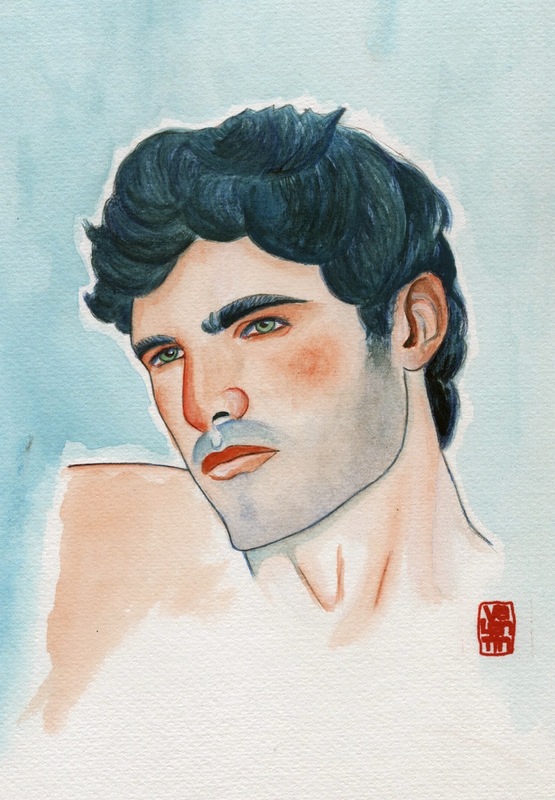 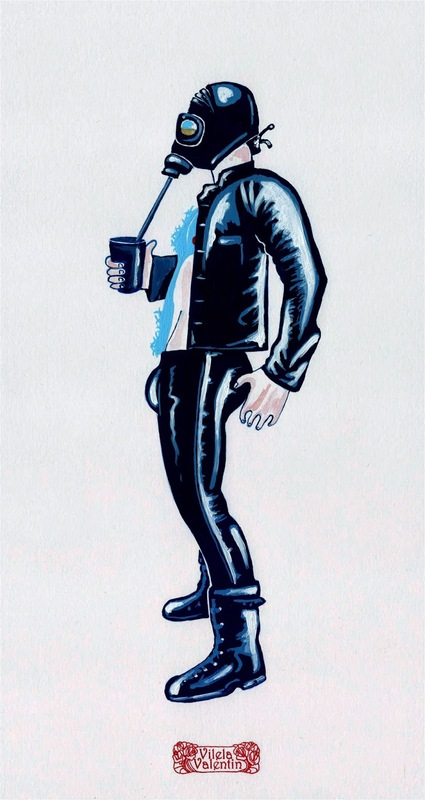 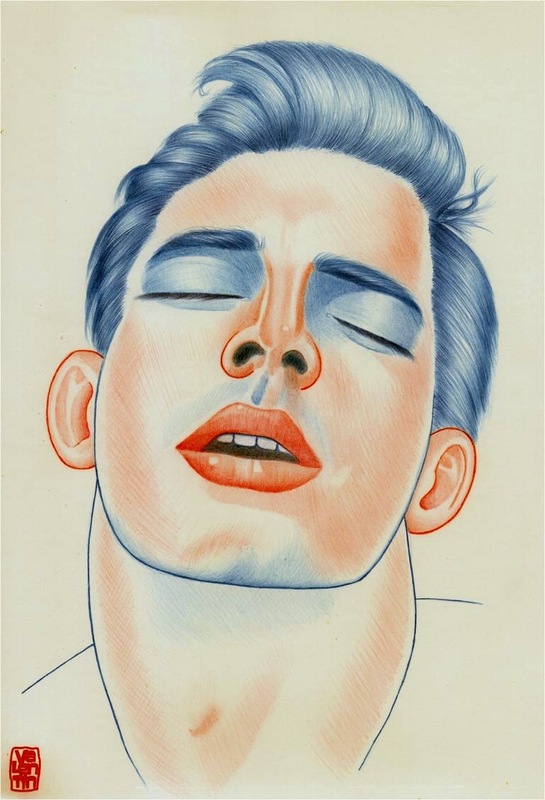 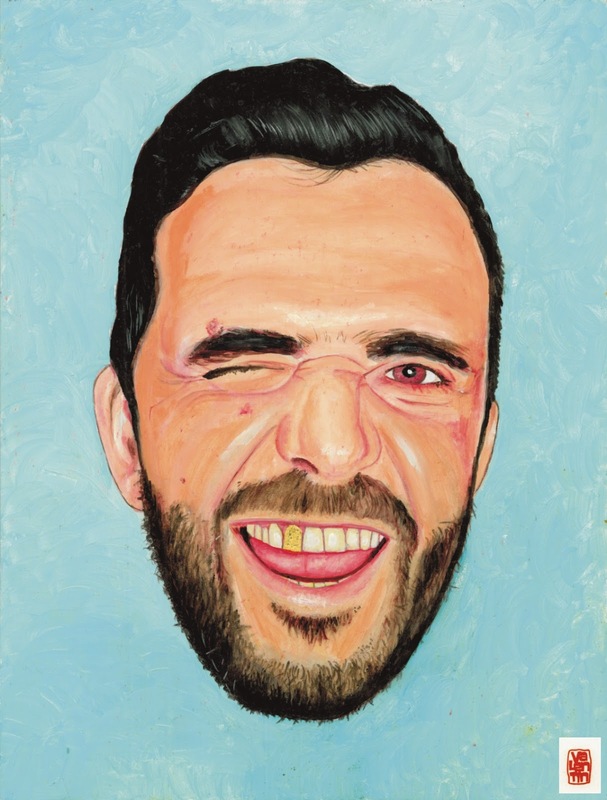 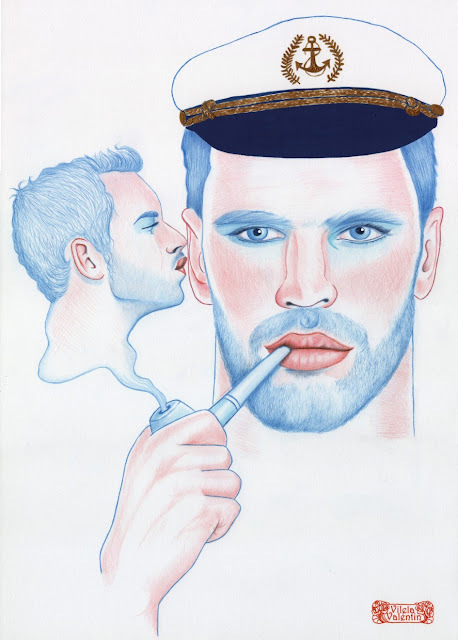 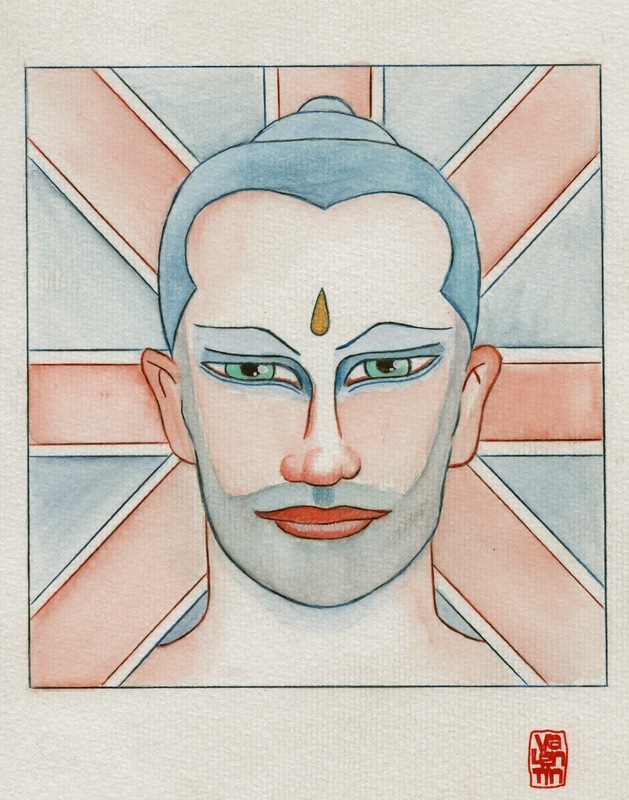 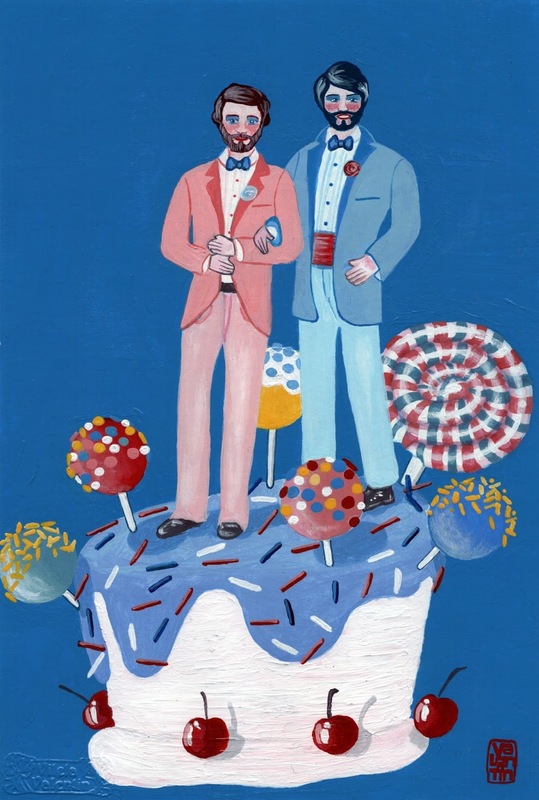 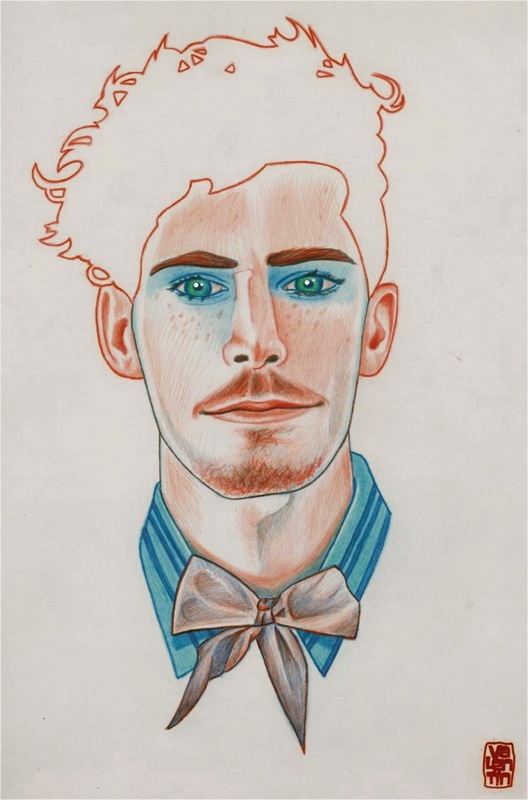 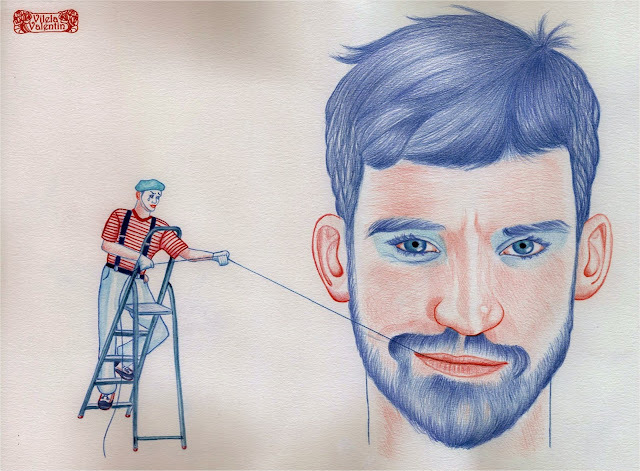 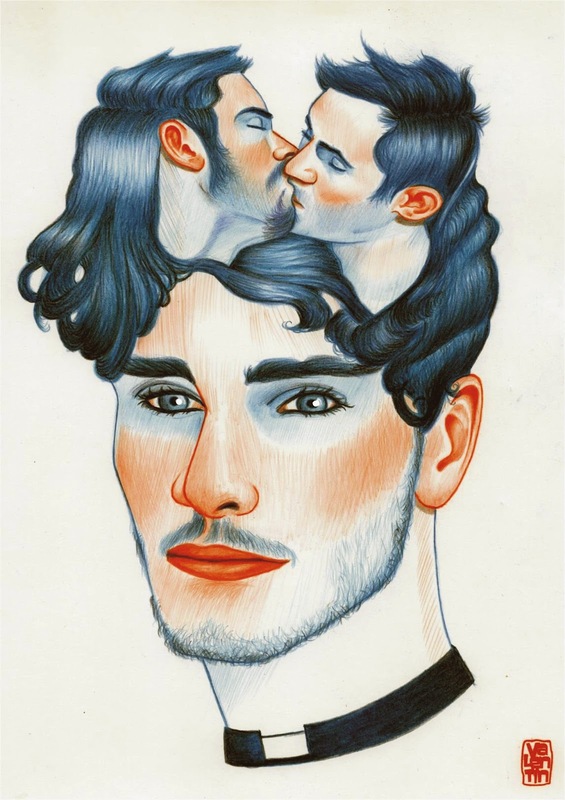 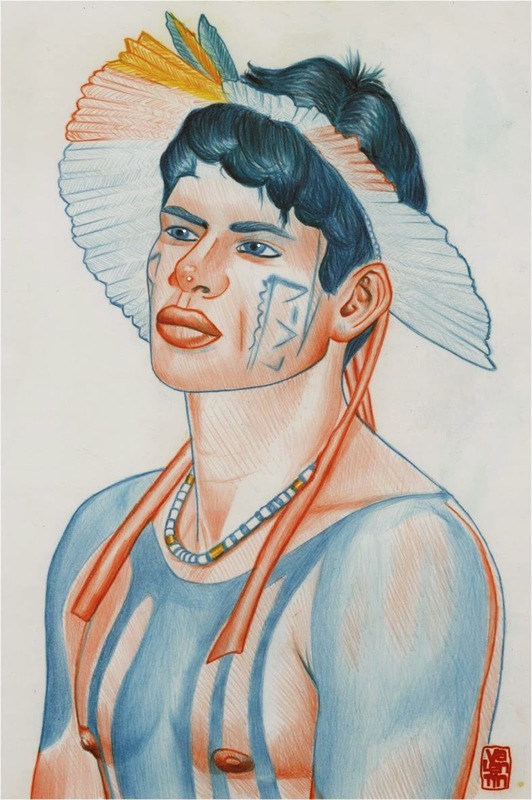 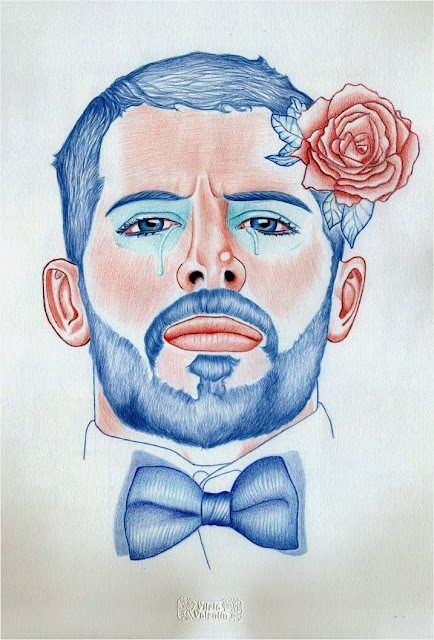 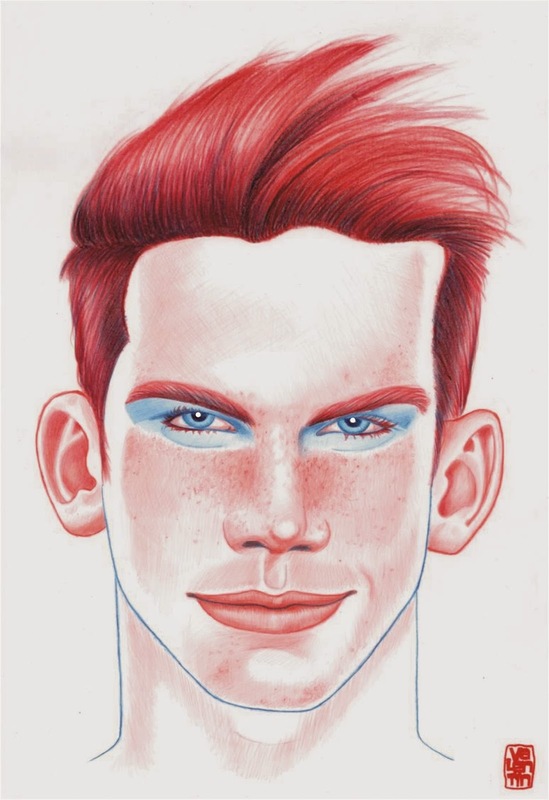 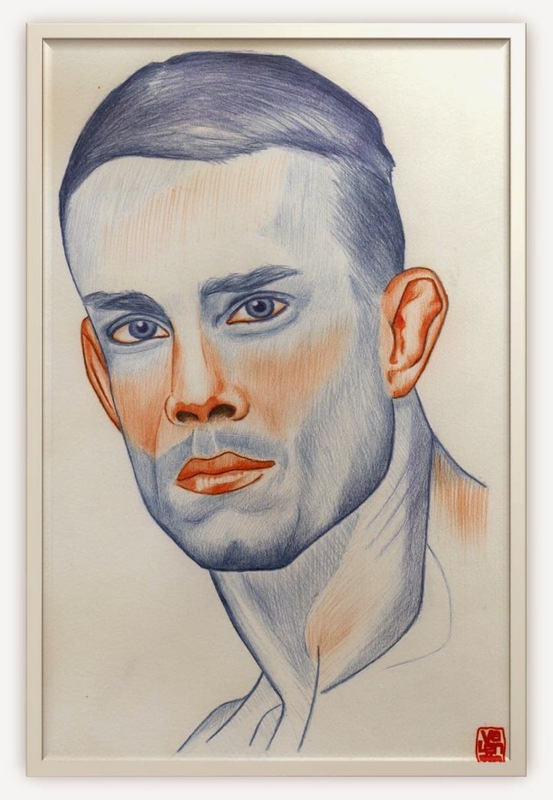 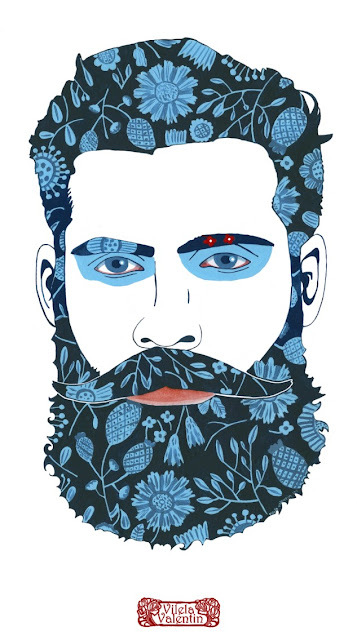 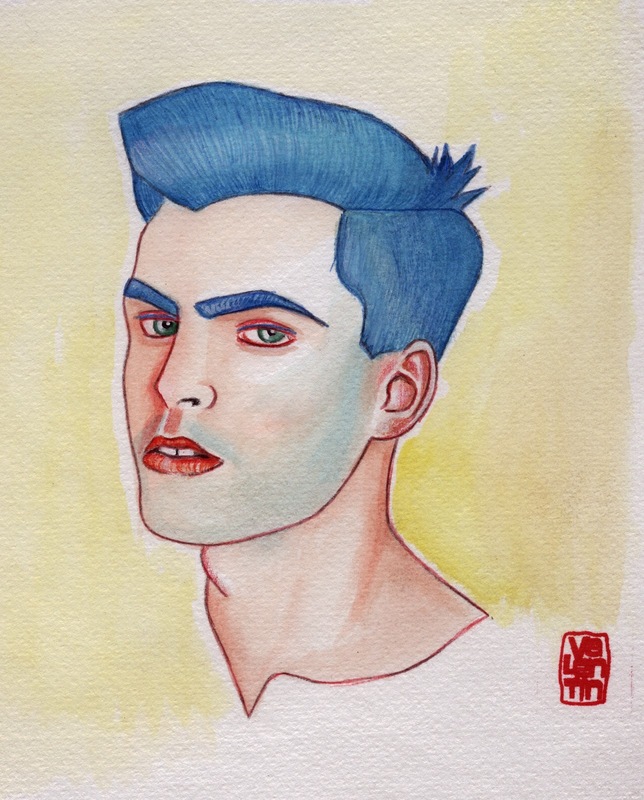 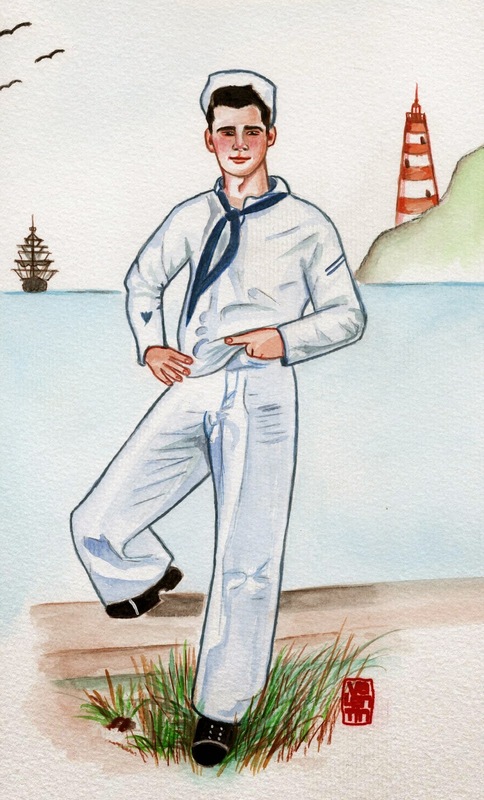 wink emoticon 300 pages featuring Darren Ankenbauer, Mel Odom, Rancho Rocket, Félix d'Eon, Boston, Salem Beiruti, Eric Lanuit, Jose Silva, Claude Perreault, Art Gay By Eric, David-Anthony Walker, Vilela Valentin, Doctor Anfelo, Goodvin Nerko. 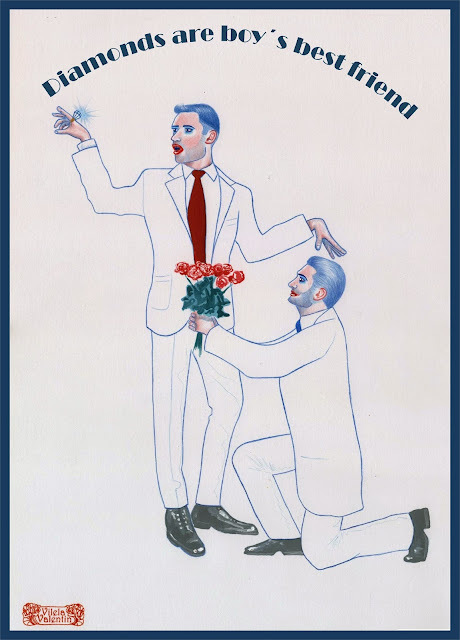 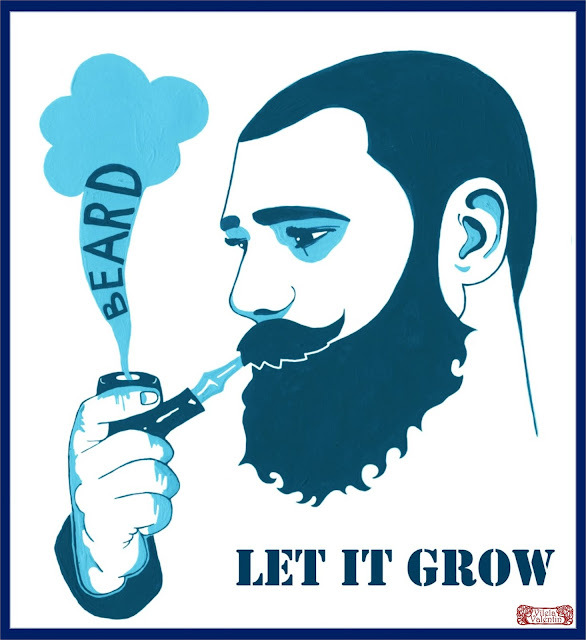 Starring Brian Maier and Pierre Thoreux. 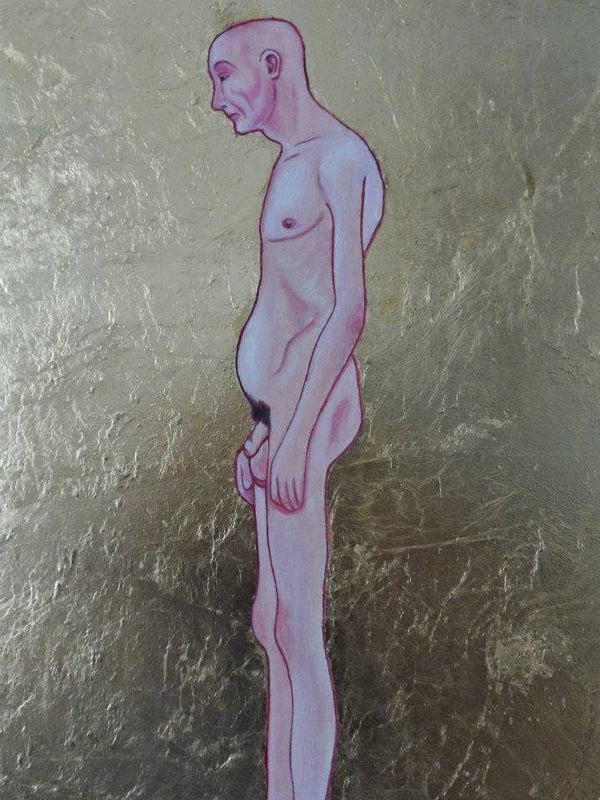 The Ginger emperor wears no clothes while walking across the street. 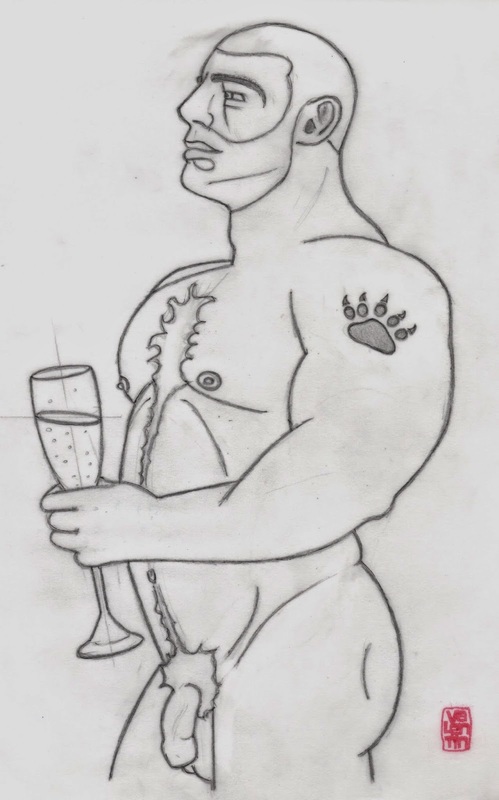 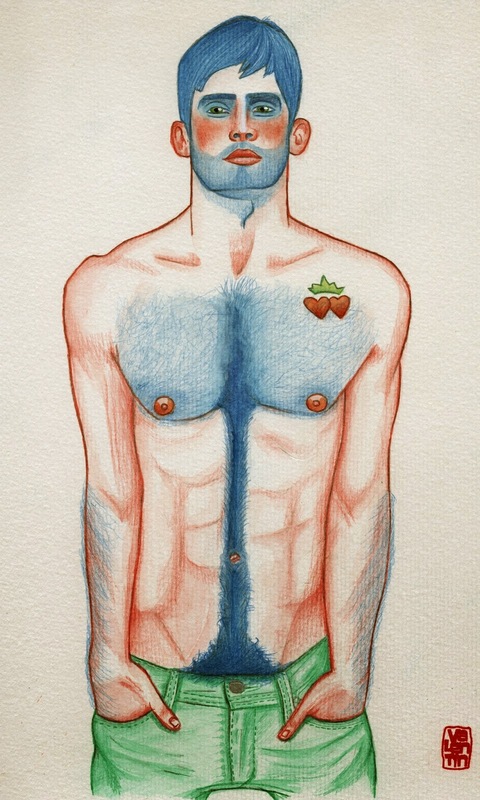 He was distracted looking at some boys, when suddenly stepped on a lollipop ; he lost his composure and exclaimed : " F. 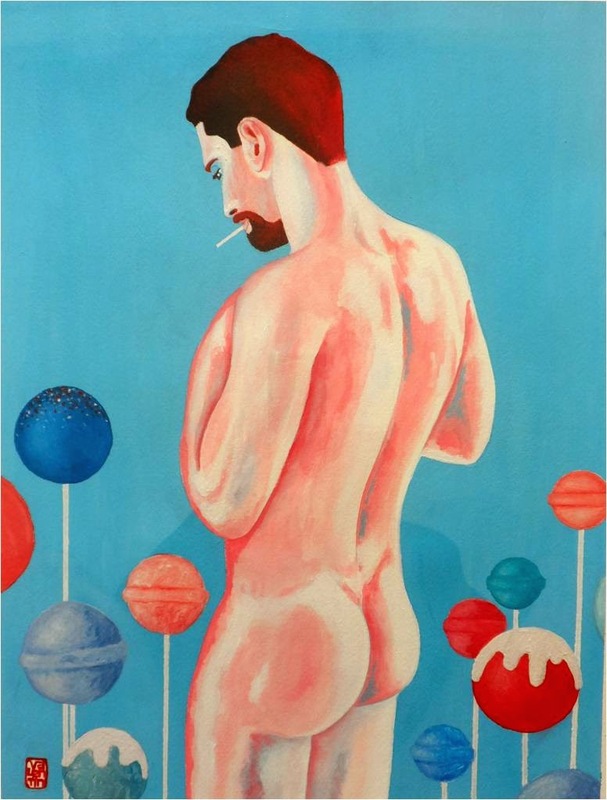 Lollipop!!!" 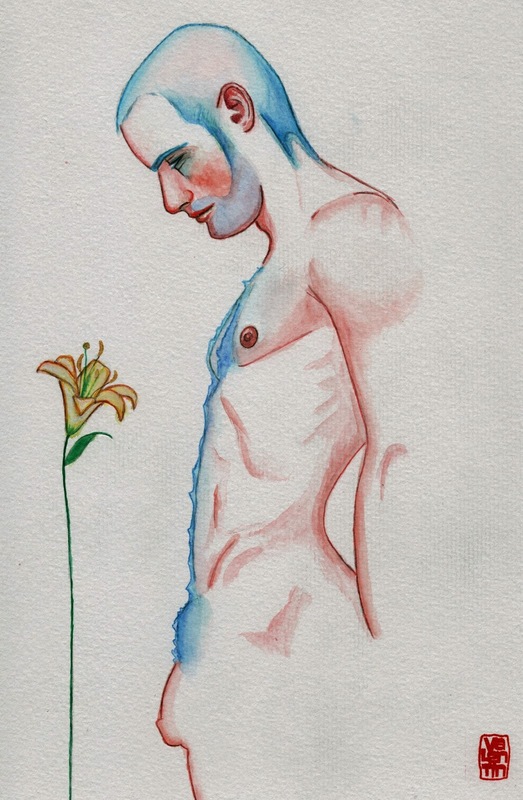 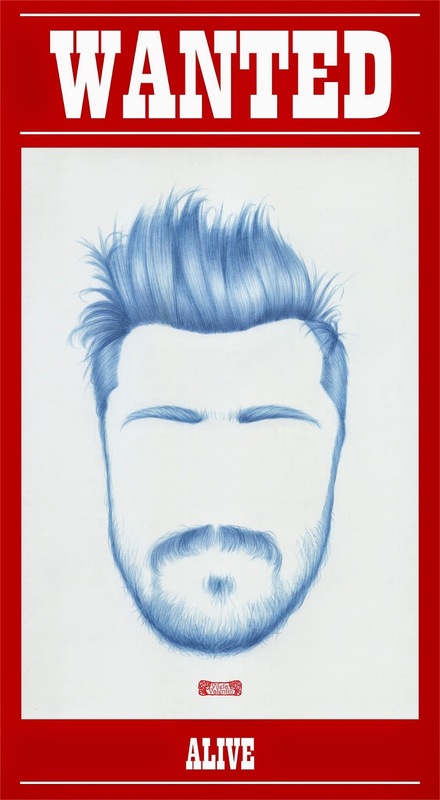 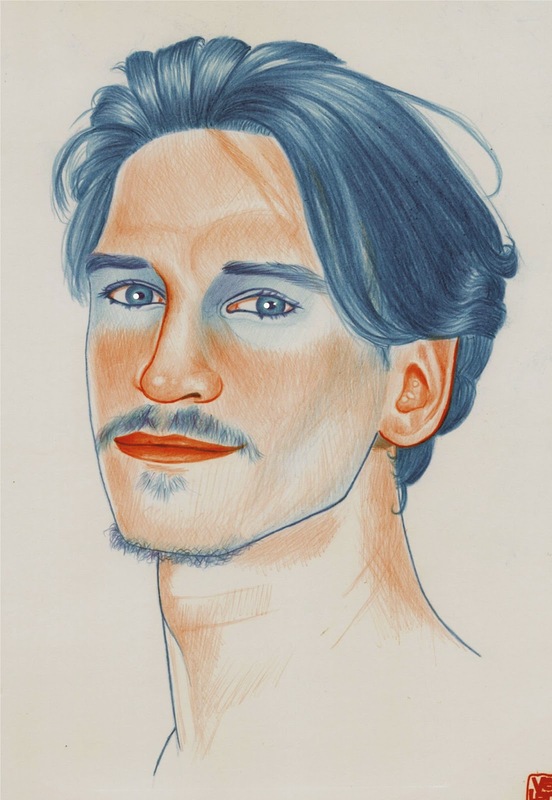 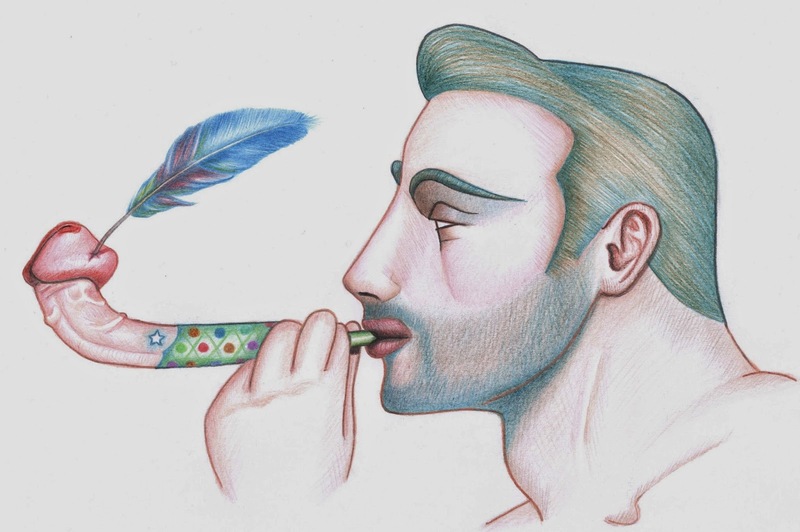 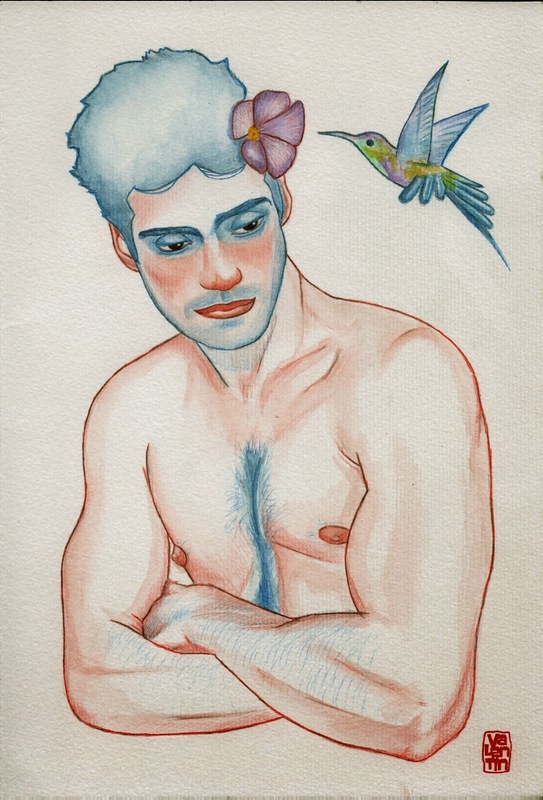 Rapunzel - Homossurrealism - Pencil on paper - 21.0 cm × 29.7 cm - Vilela Valentin. 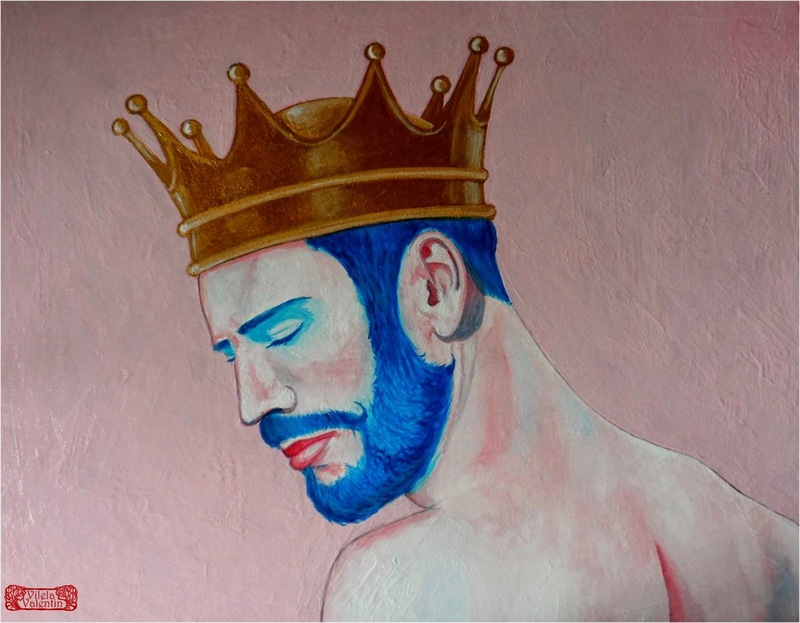 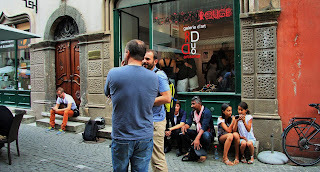 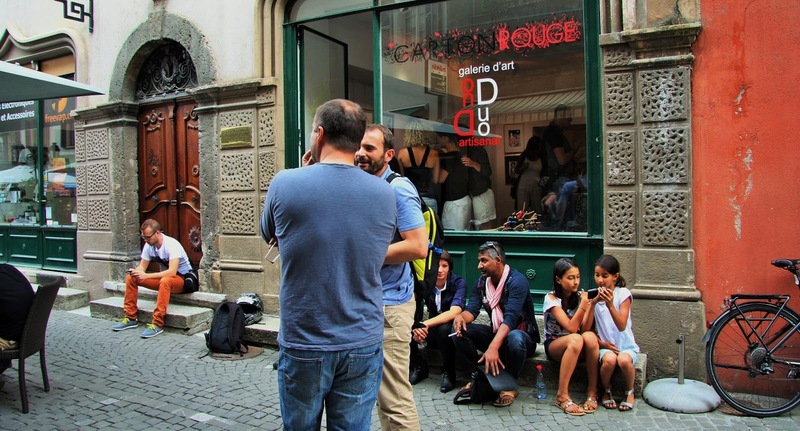 An exhibition space for queer artists to share their work, exchange ideas and build community. 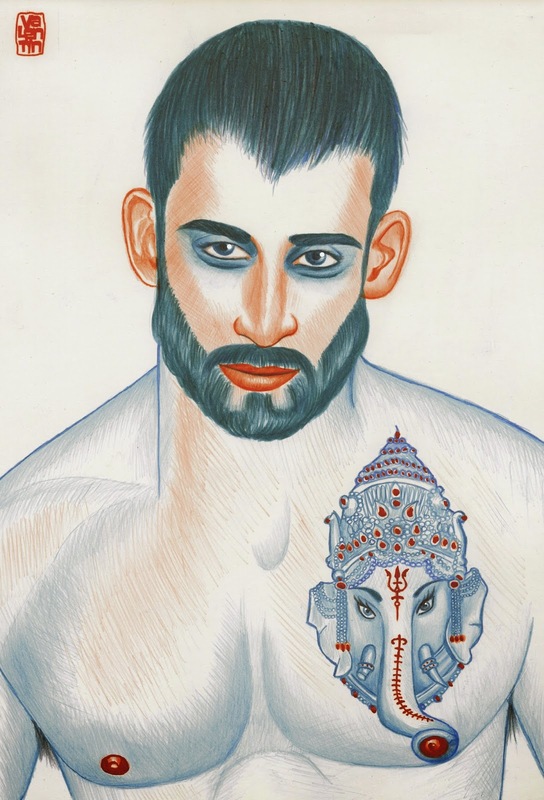 Ganesh tatto - Pencil and Ink on Canson paper - 21.0 cm × 29.7 cm. 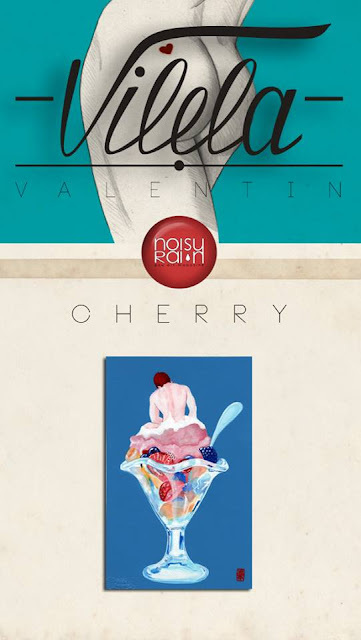 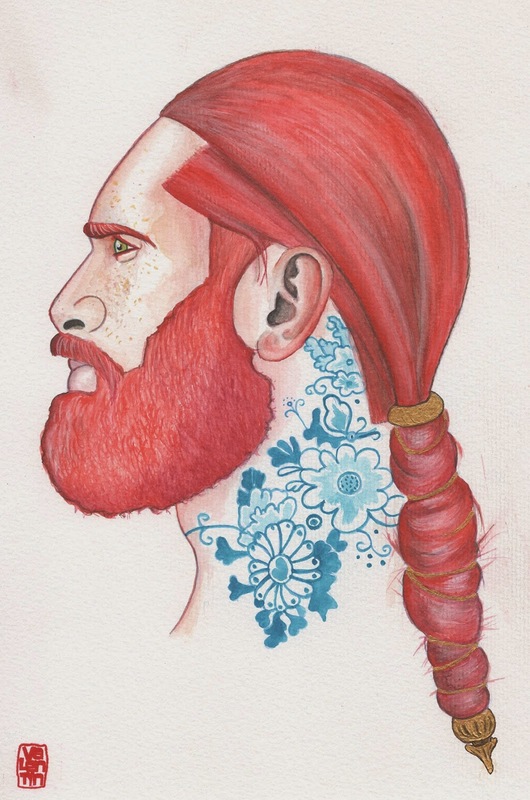 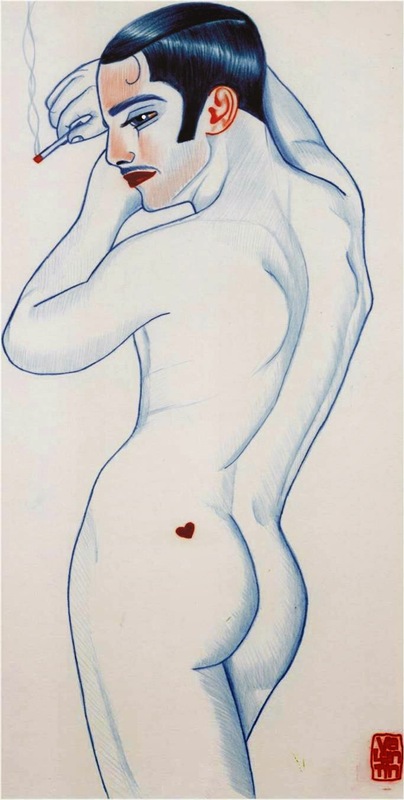 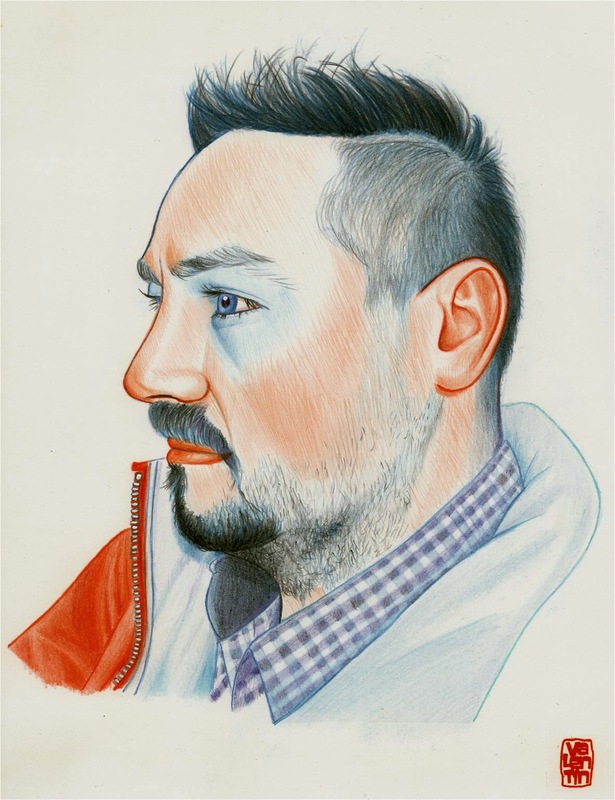 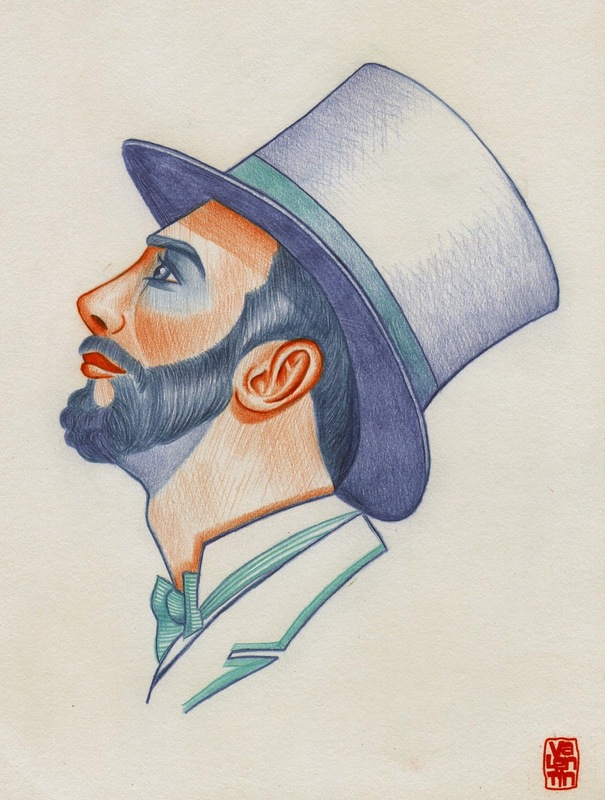 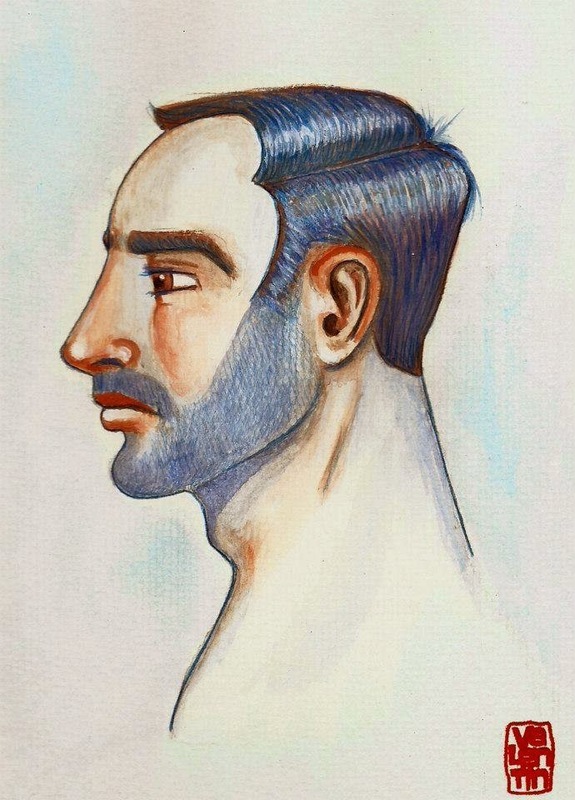 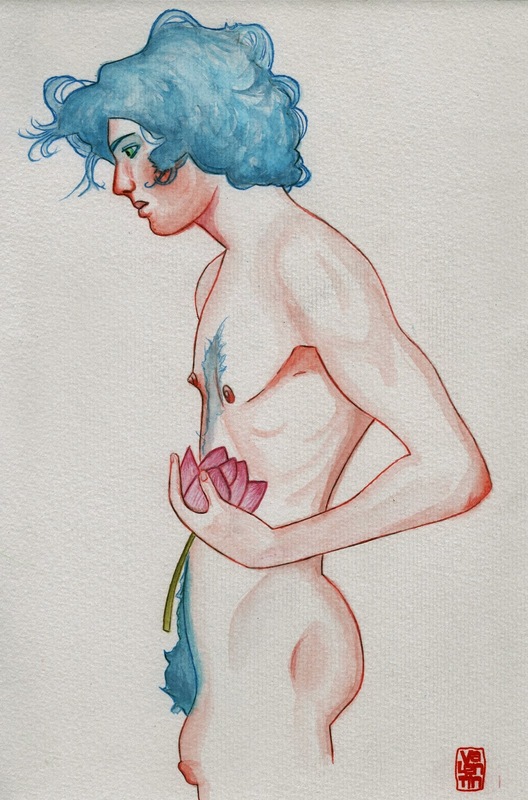 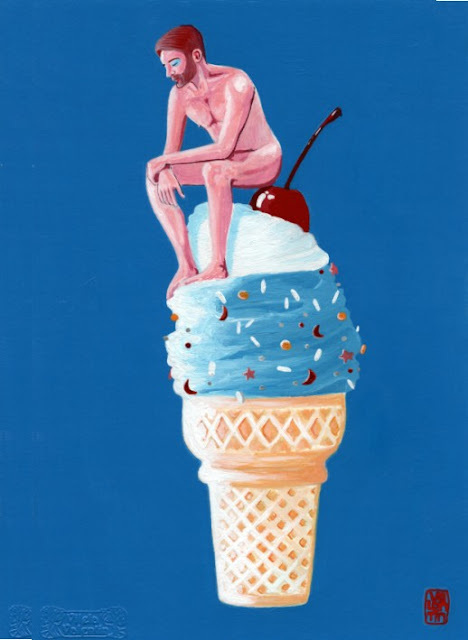 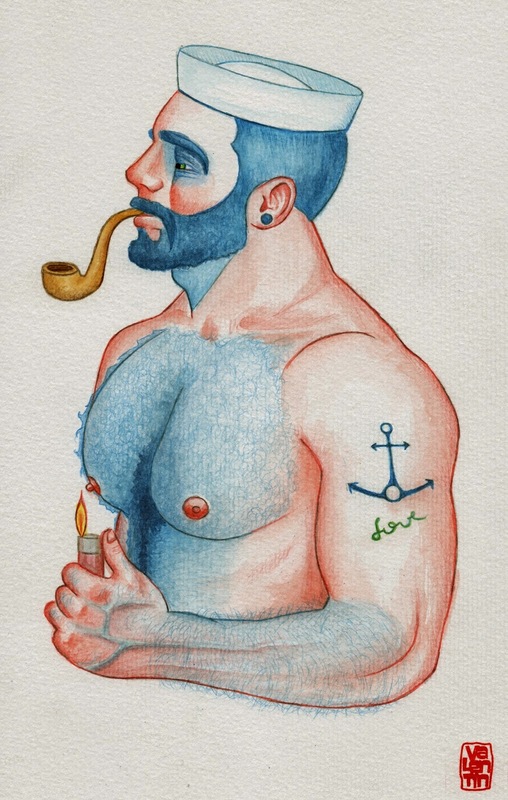 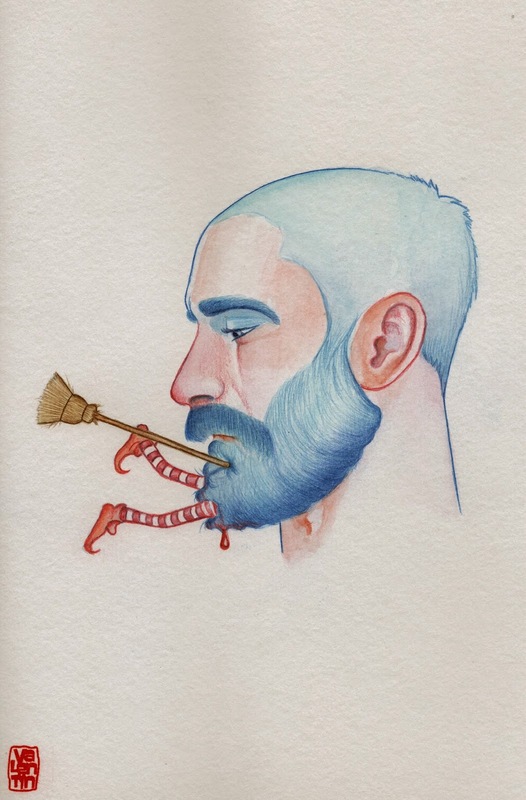 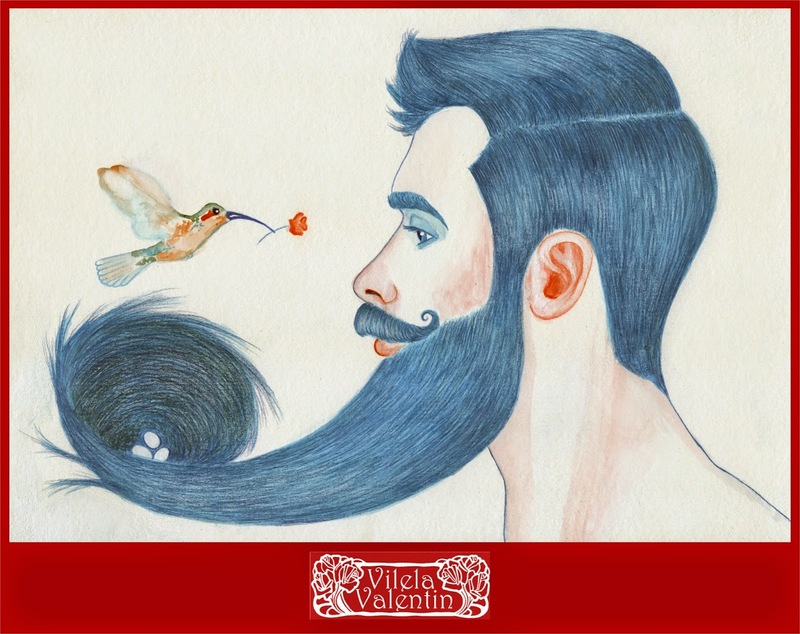 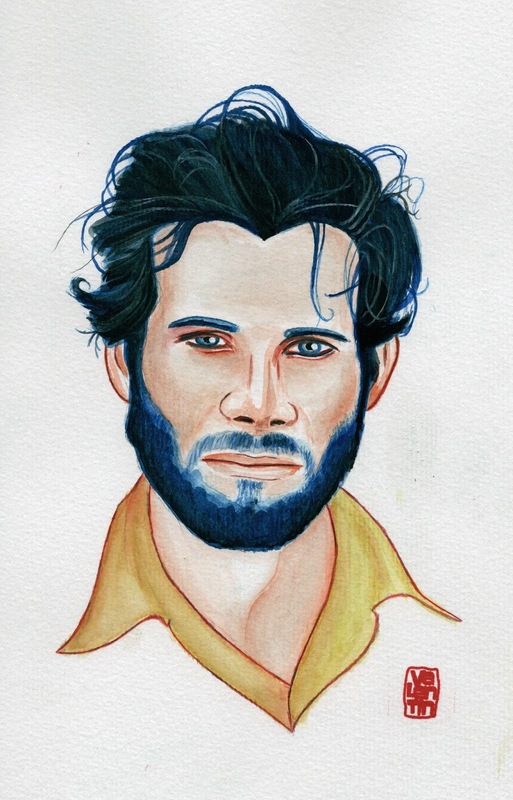 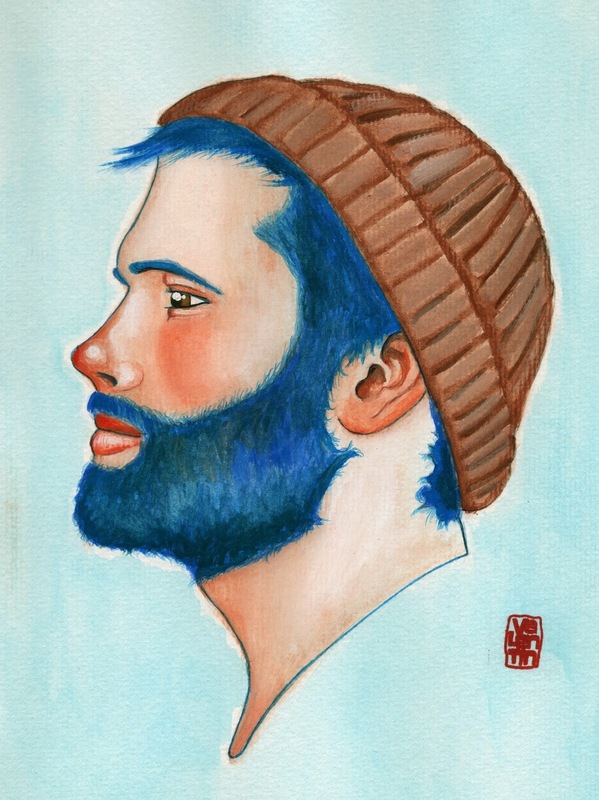 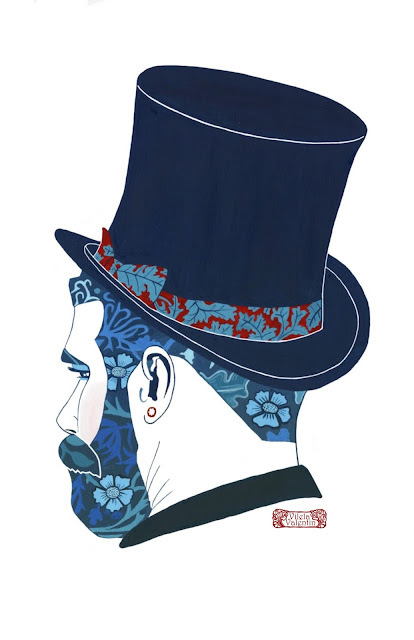 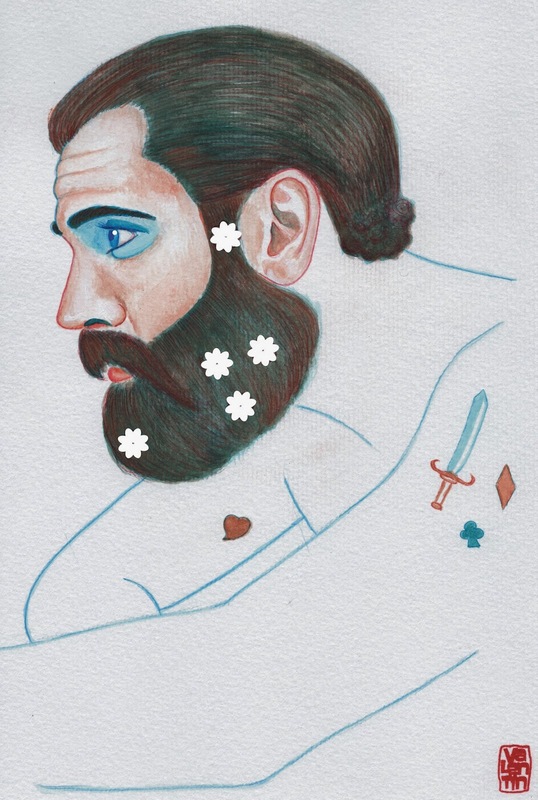 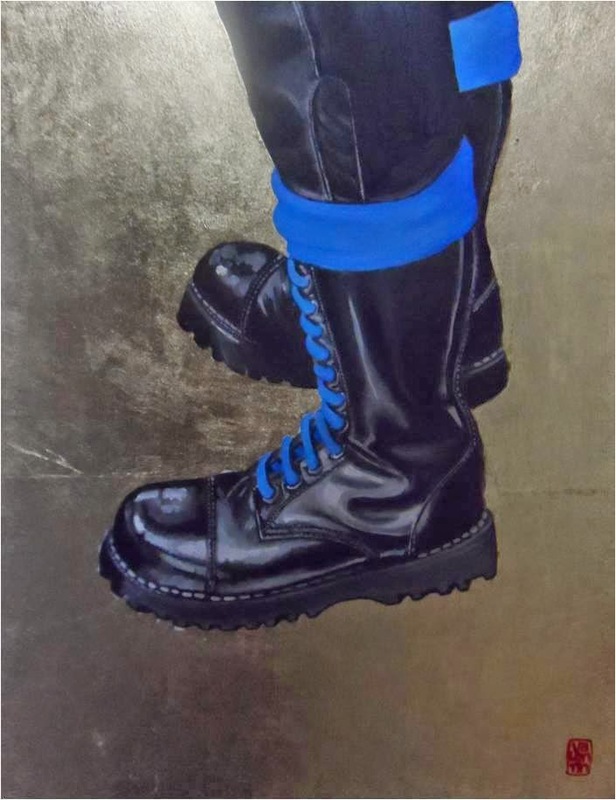 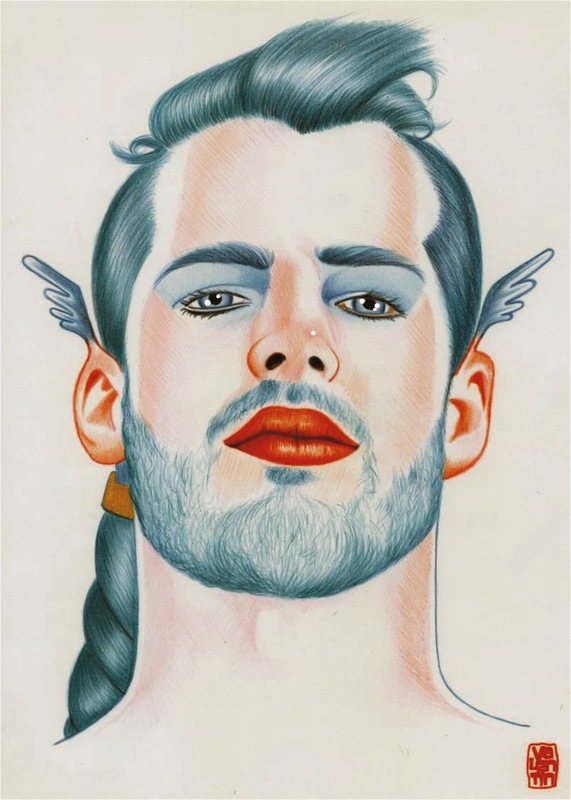 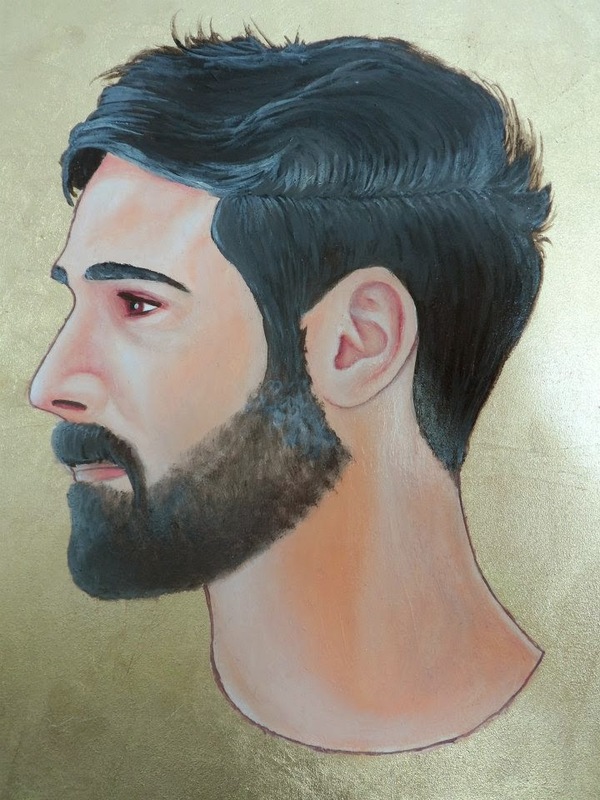 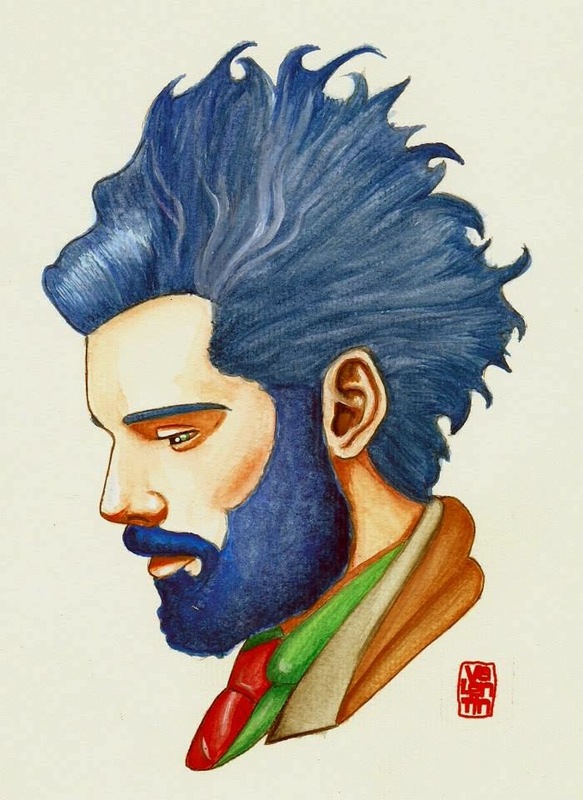 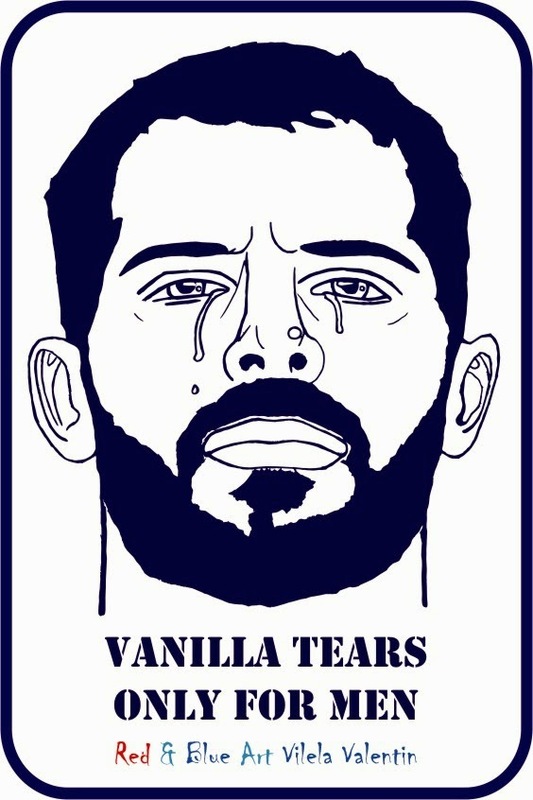 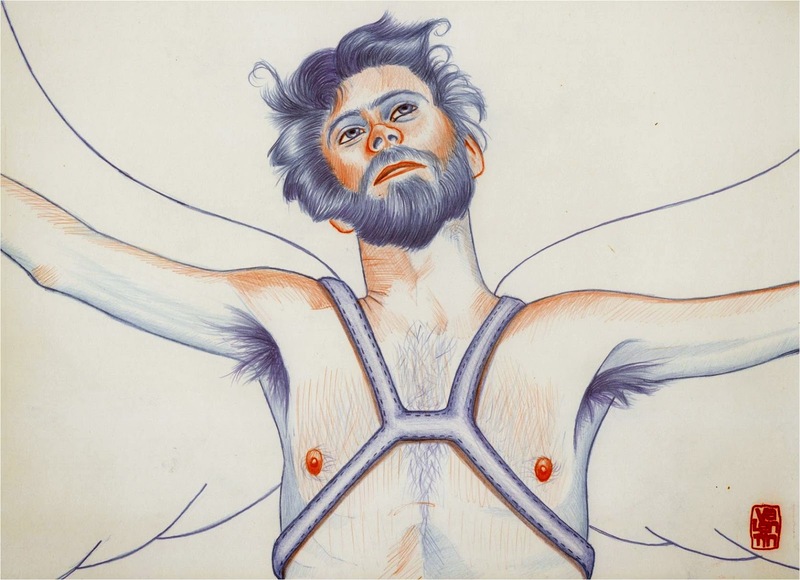 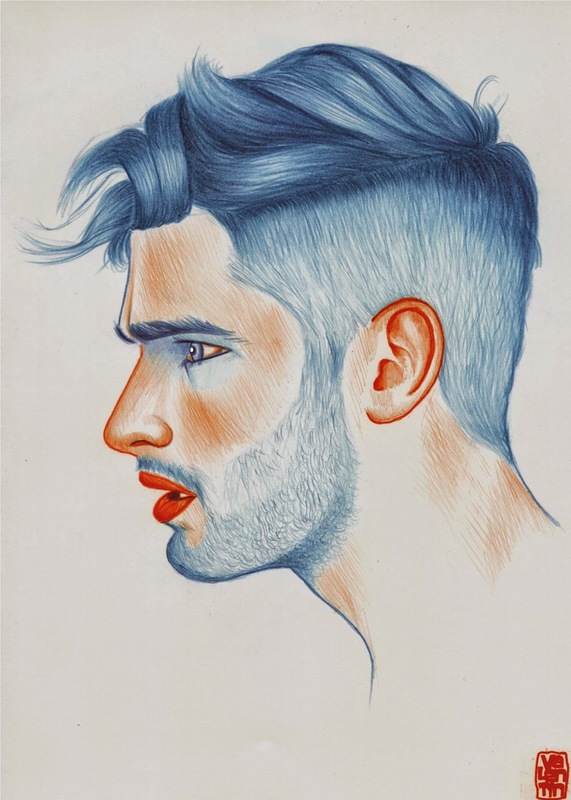 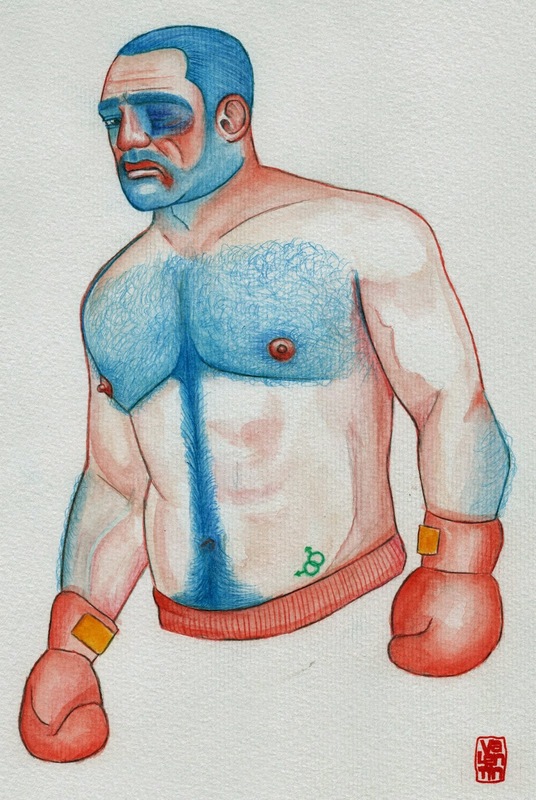 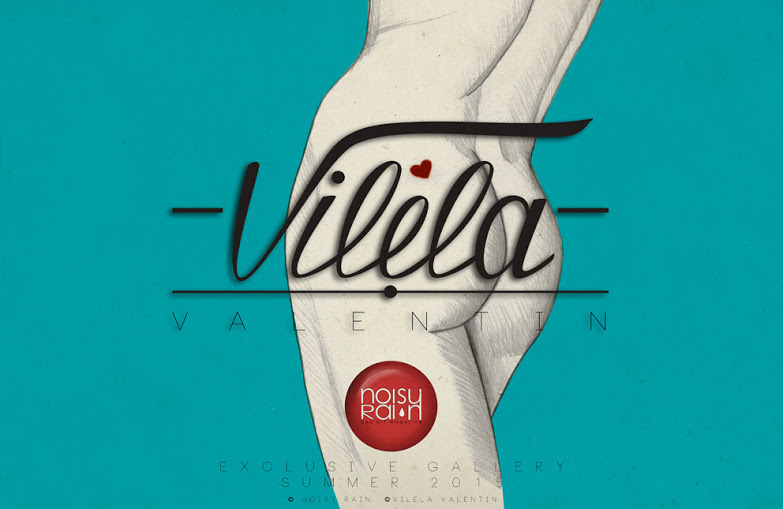 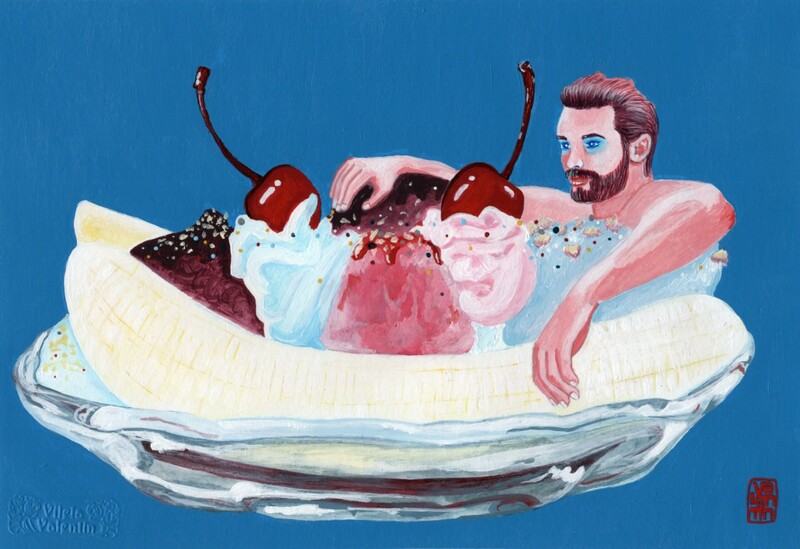 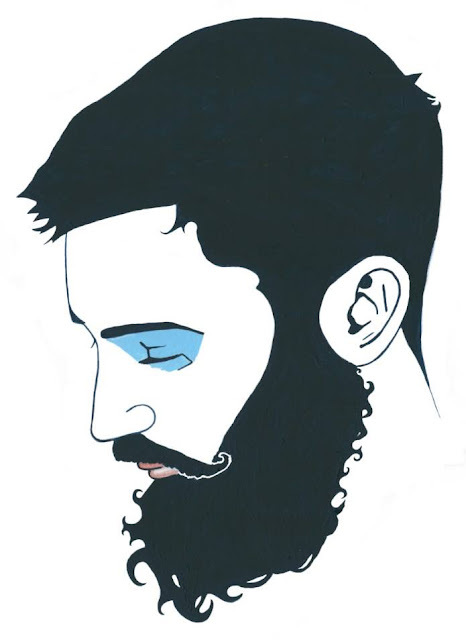 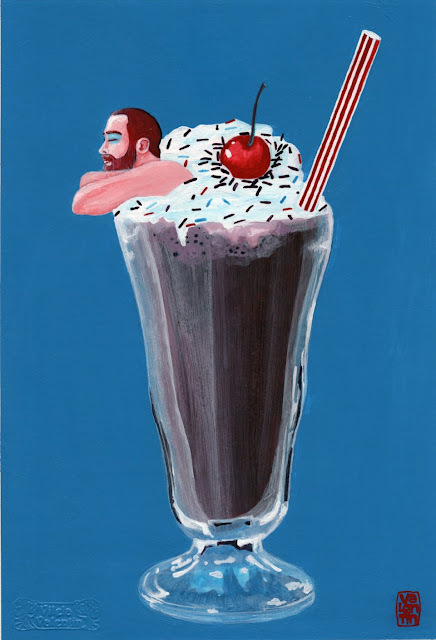 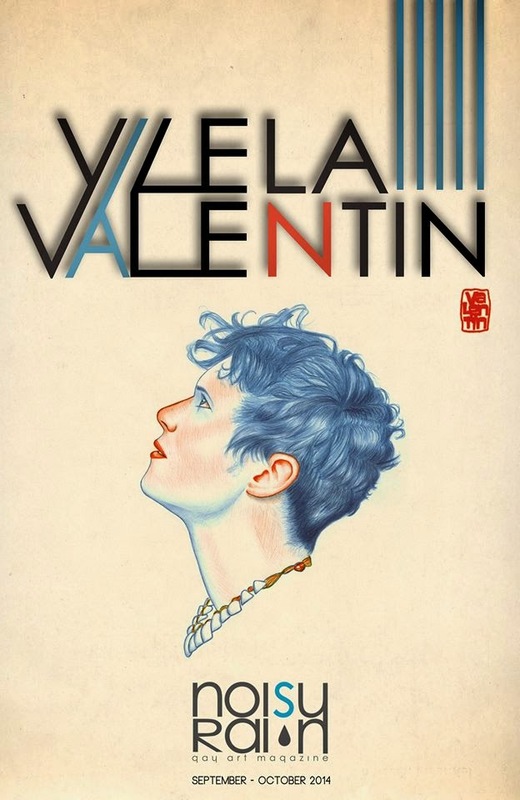 Vilela Valentin. 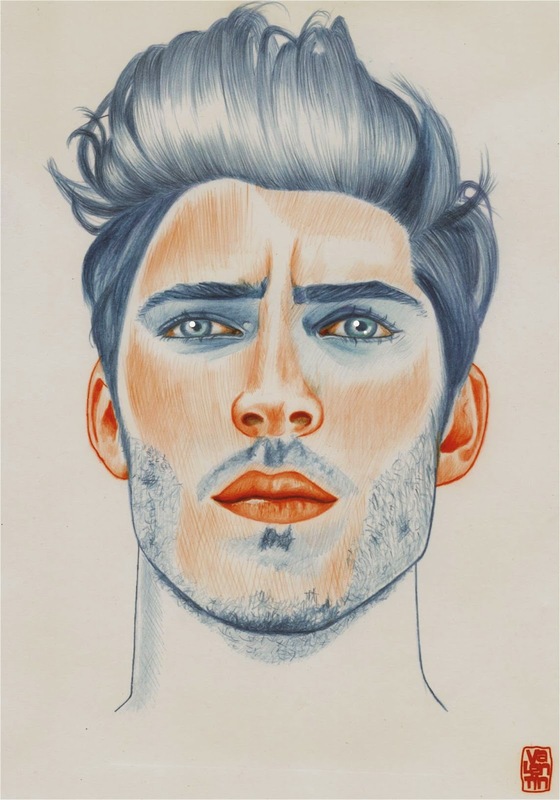 Your Sweet Mashmallow - Pencil on Canson paper - 21.0 cm × 29.7 cm. 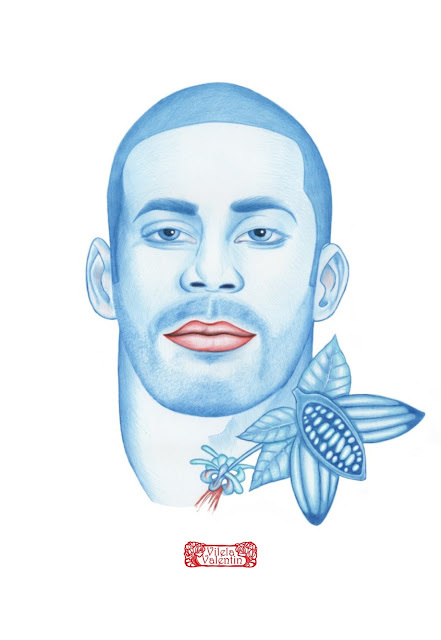 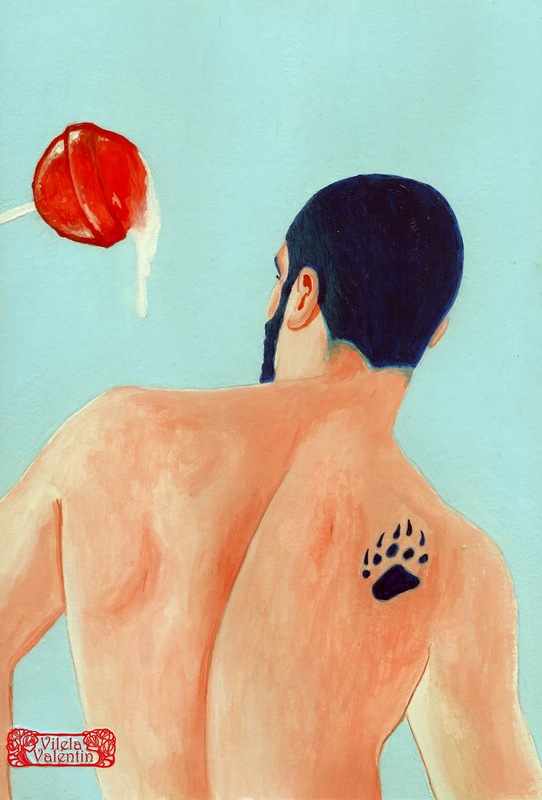 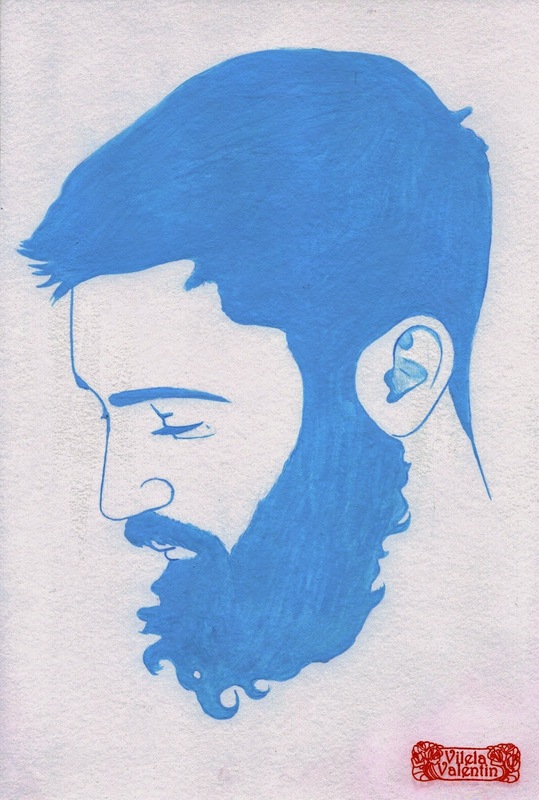 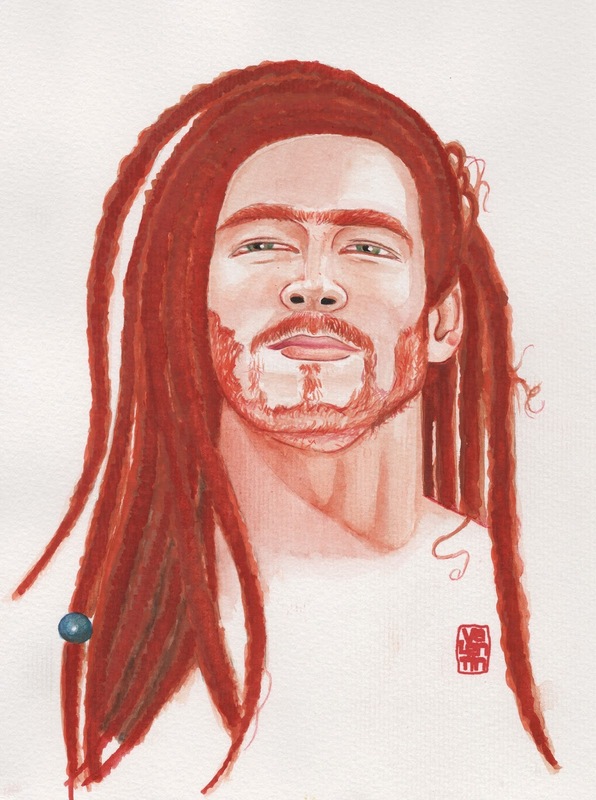 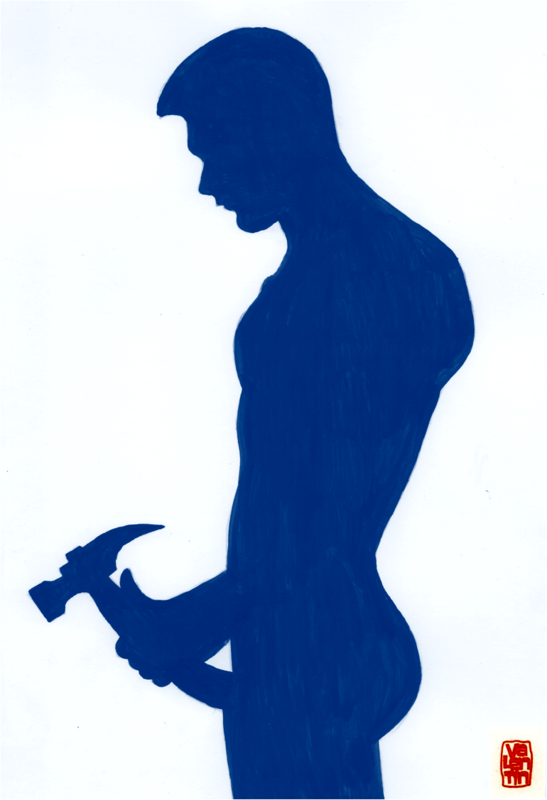 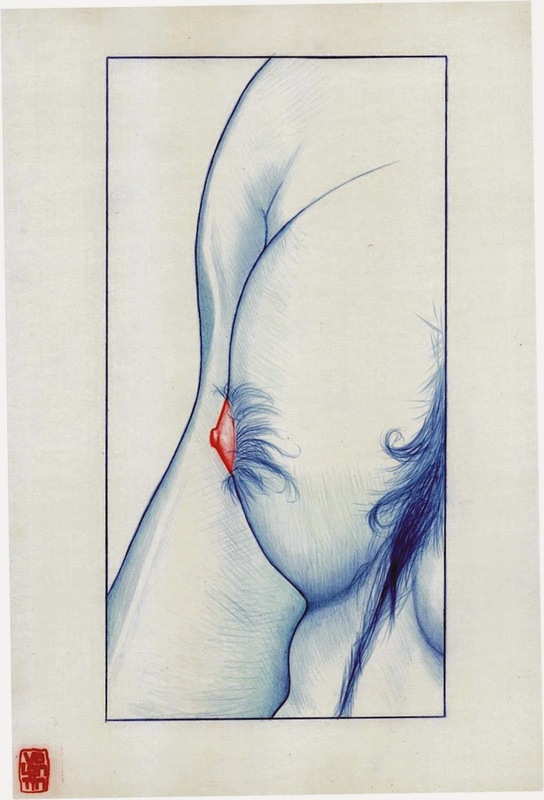 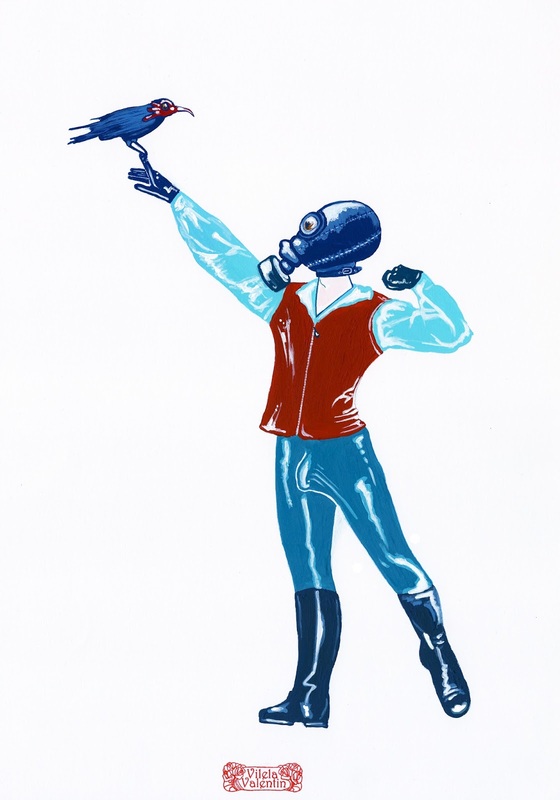 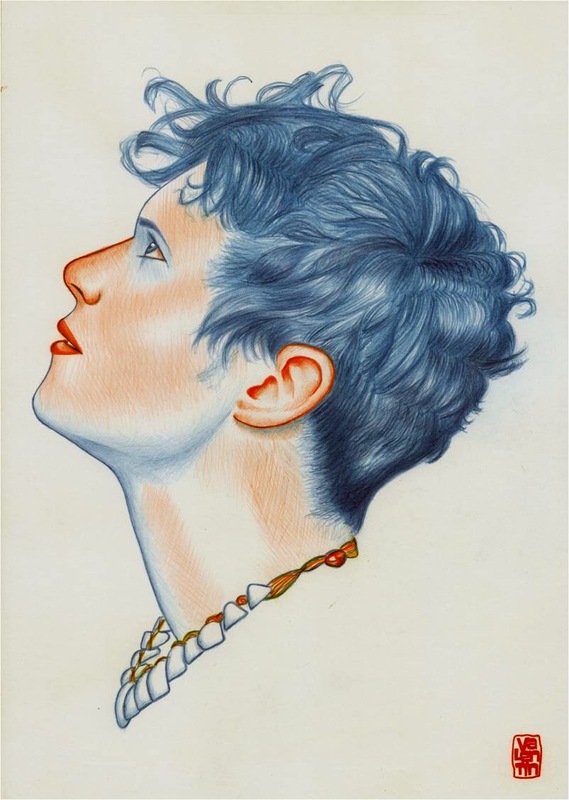 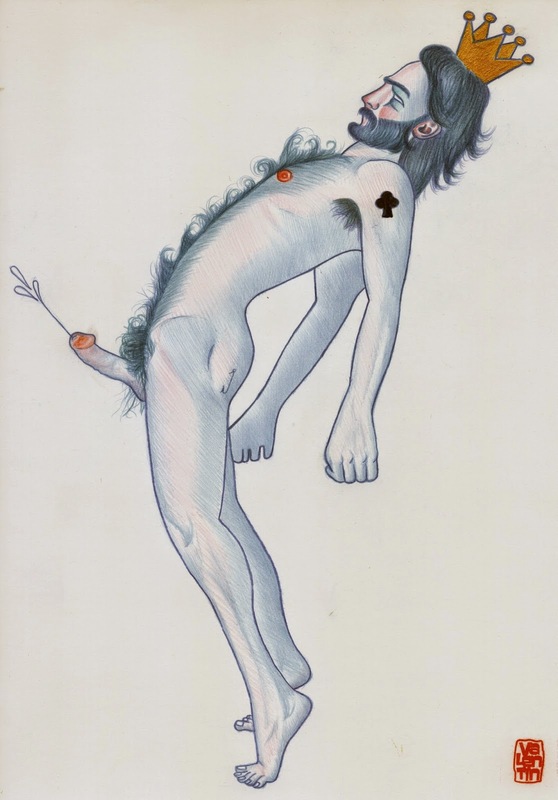 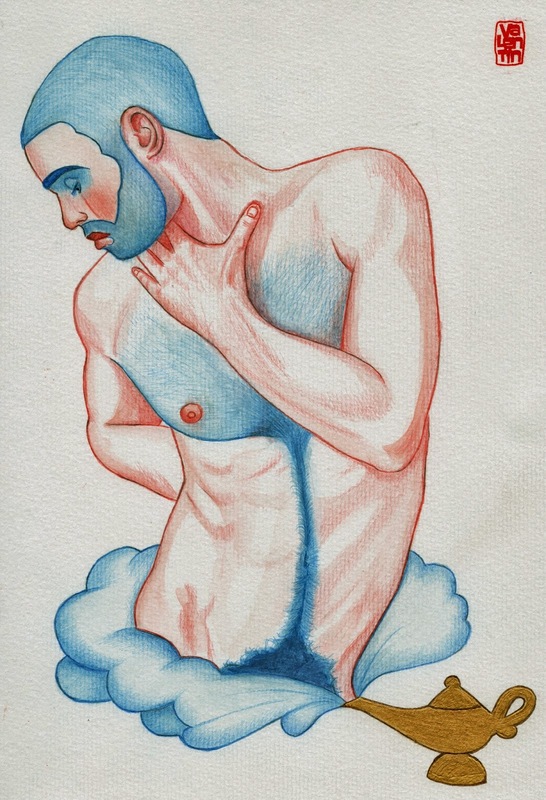 Vilela Valentin. 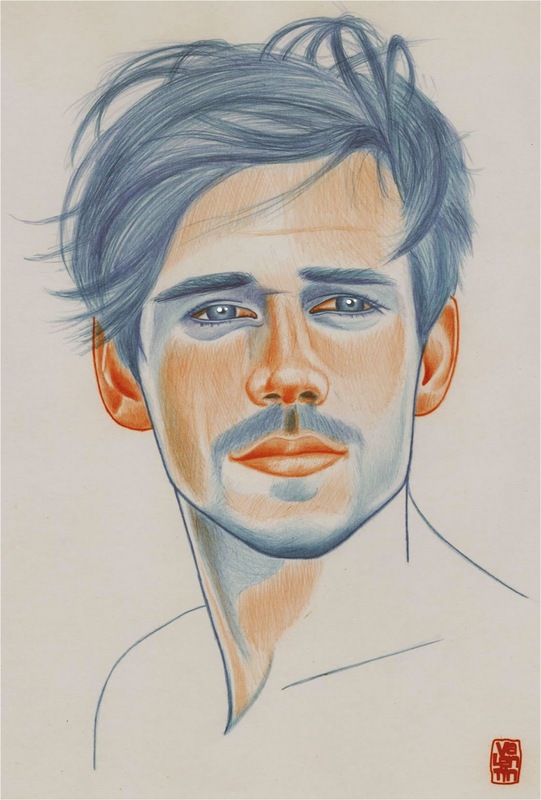 Pompeian / Pompeiano - pencil on Canson paper - 21.0 cm × 29.7 cm. 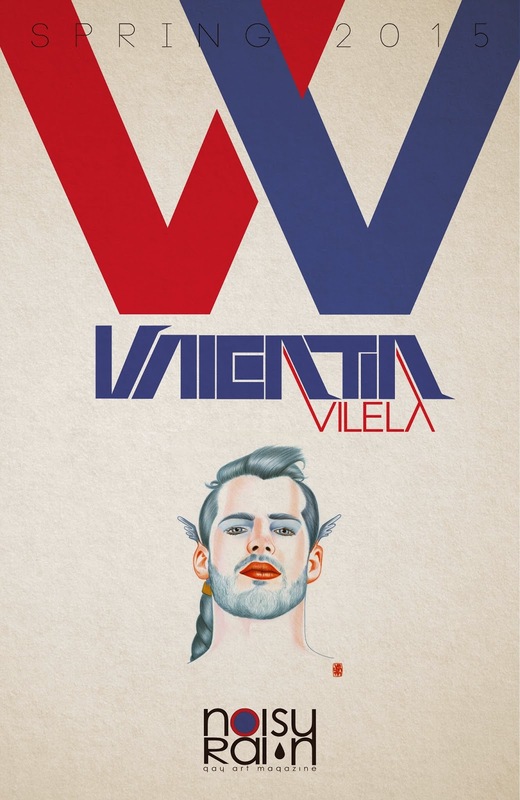 Vilela Valentin.